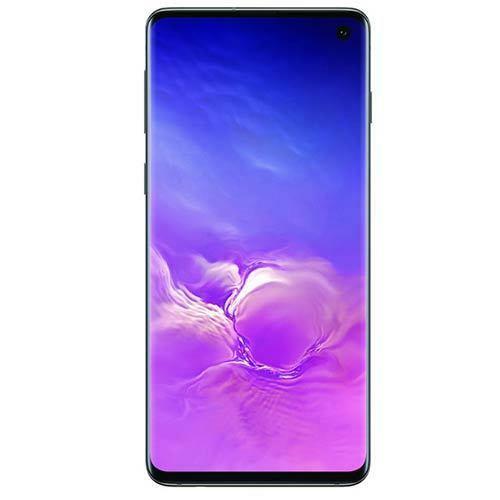 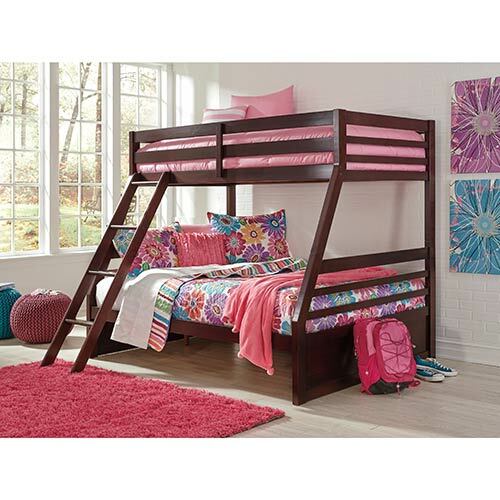 Ashley Products from Get It Now! 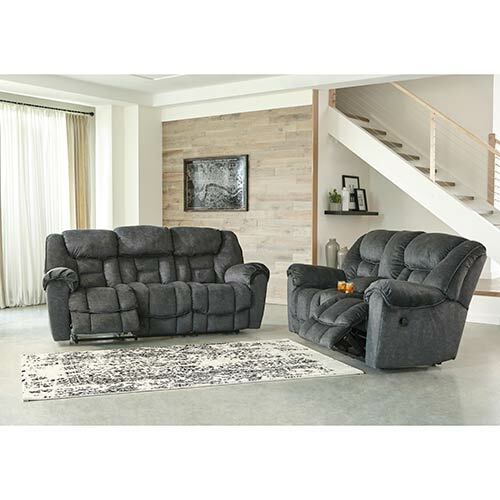 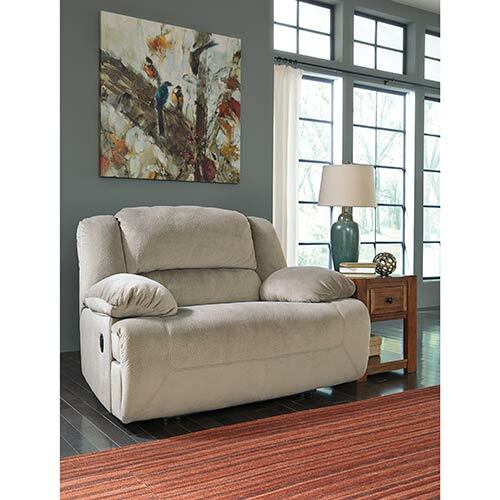 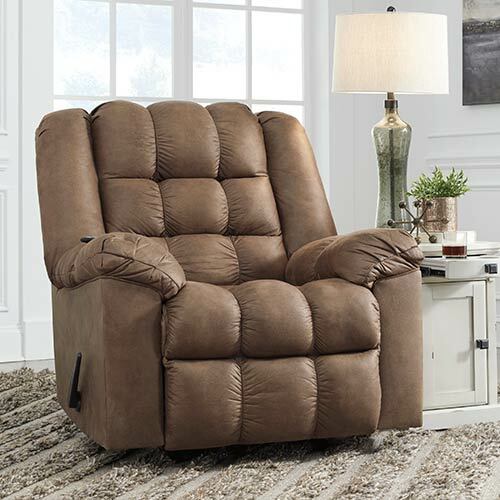 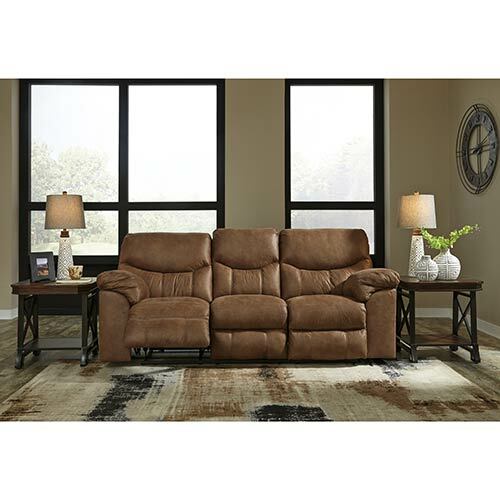 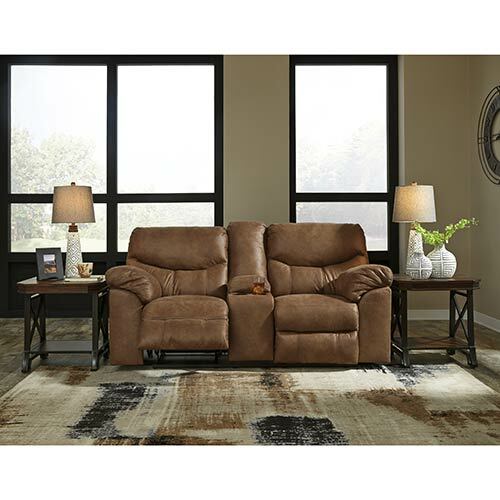 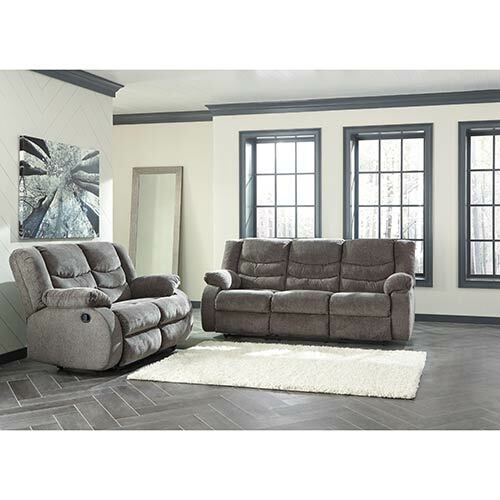 Soft, plush and ready to recline, this rocker recliner makes an ideal spot to lounge. 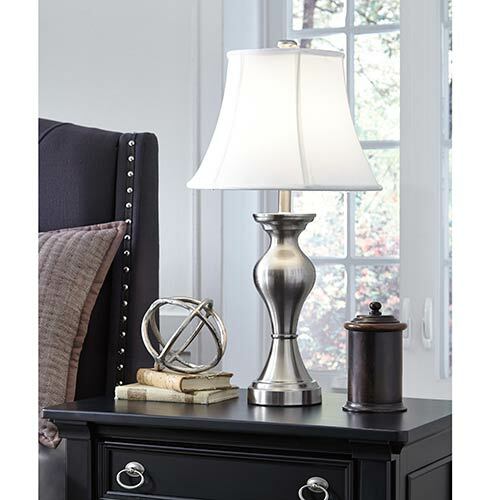 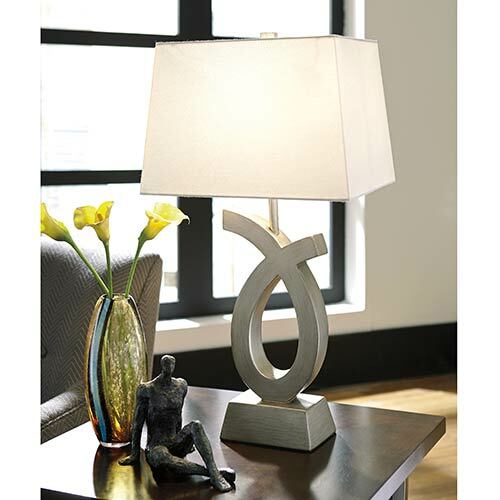 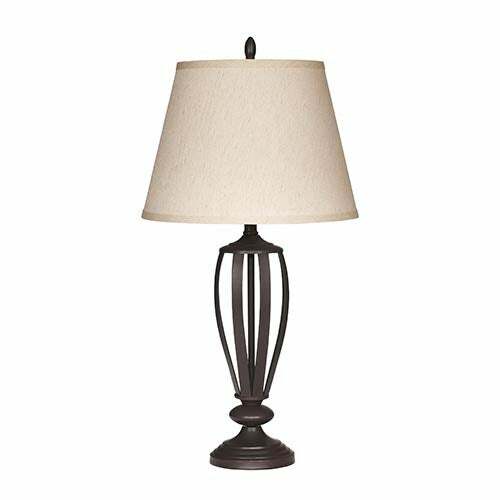 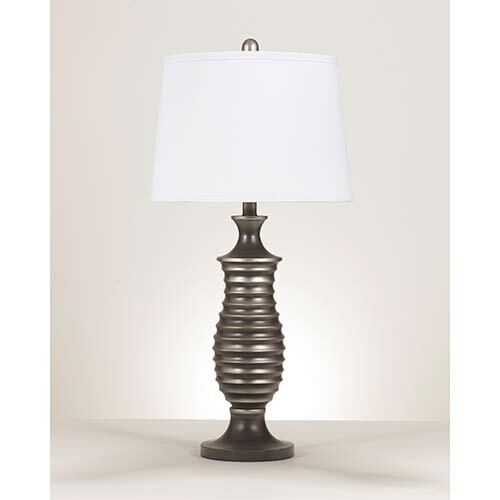 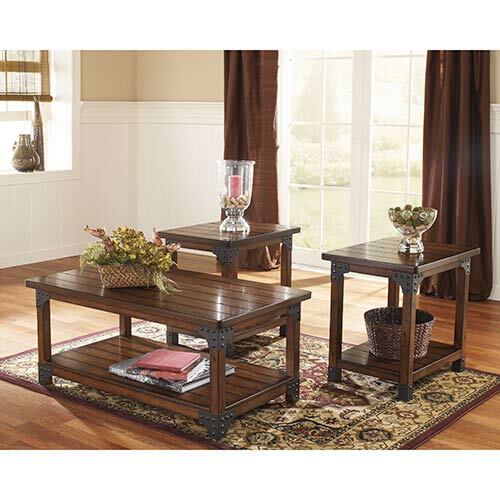 Get a taste of classic charm by adding this coffee and end table set to any room of your home. 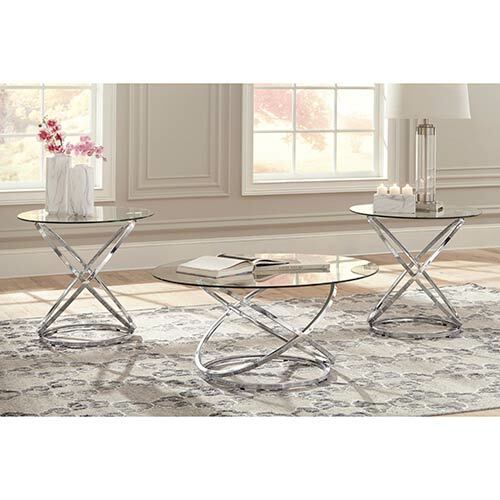 With a metal and glass combo, this coffee table set brings sleek, modern appeal to your space. 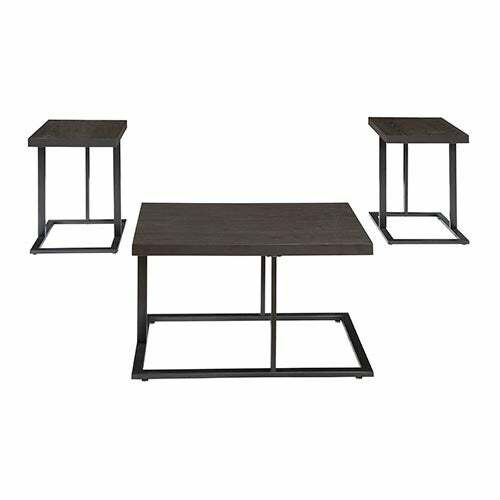 The Signature Design "Fantell" Occasional Table Set features a gun metal finish and tubular frame design to add a present-day touch to your living space. 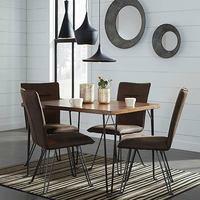 This table set has a geometric design that infuses your space with a cool, contemporary style. 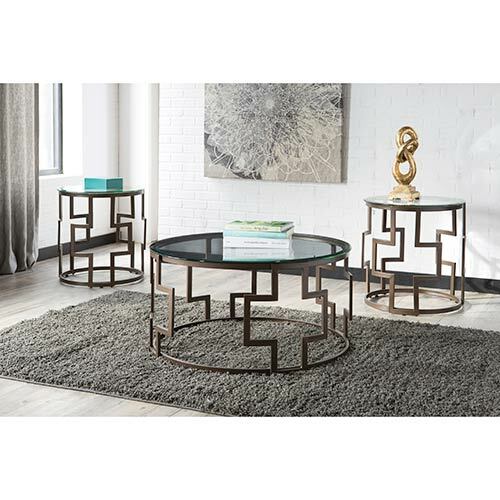 Add a modern flair to your favorite living space with the Ashley "Airdon" 3-piece Coffee table set that perfectly accents your modern stylistic home. 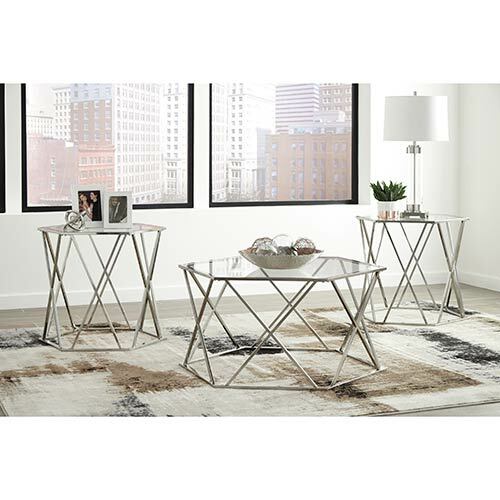 A graphic, geometric design gives this coffee table set eye-catching appeal. 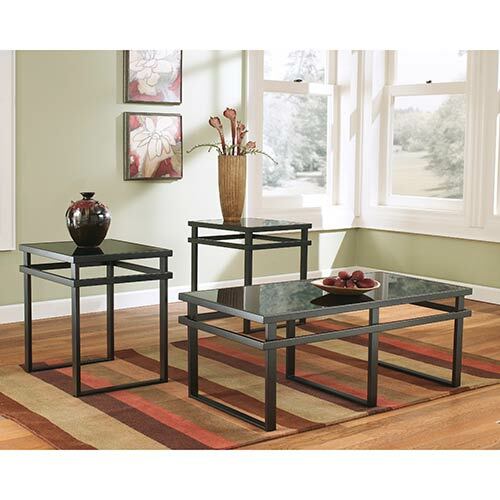 Accessorize your living room with these eye-catching tables in a sleek, modern design. 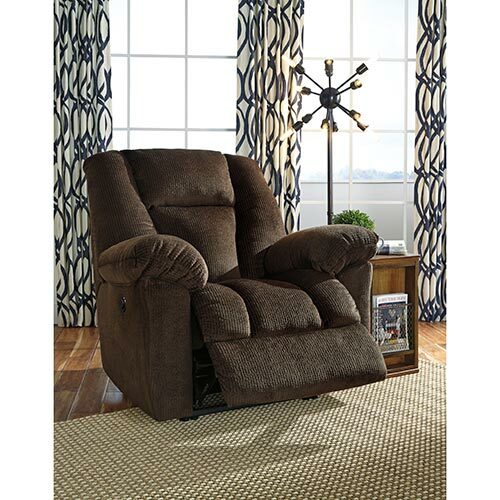 Perfectly plush with a soft supple upholstery, this rocker recliner is made for relaxing. 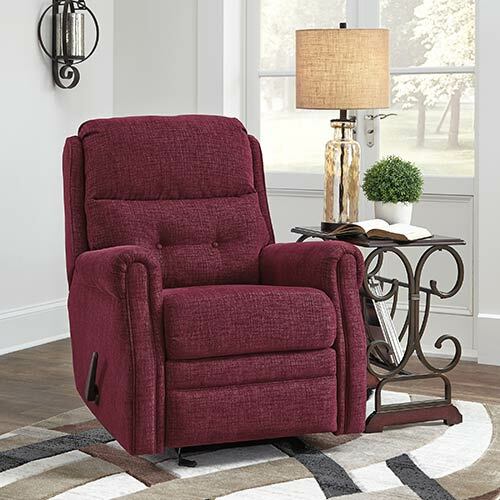 Rest and relax in refined style with this burgundy glider recliner featuring infinite reclining positions. 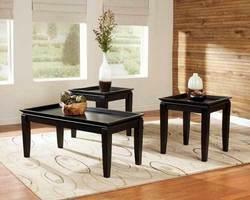 Get more from your furniture with the clean lines and classic design of this 3 piece coffee table set. 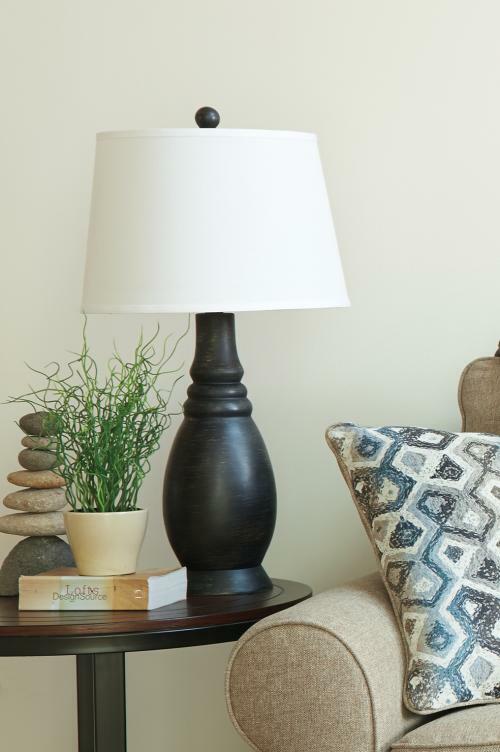 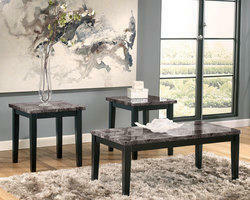 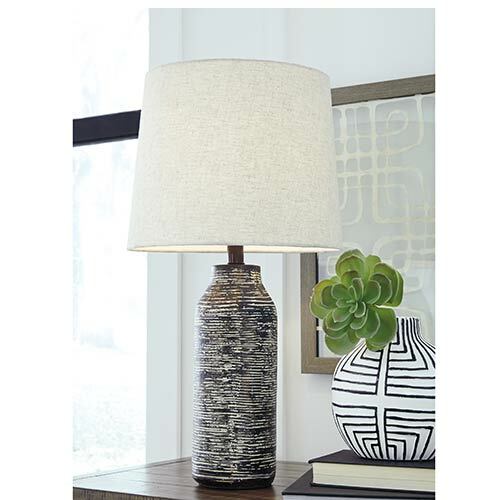 Give your living room some extra style with the faux marble featured on this coffee table set. 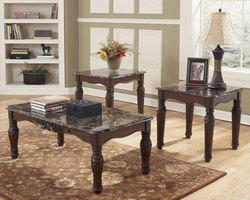 The simple base and faux marble top combine to give this coffee table set a style that's set apart from the rest. 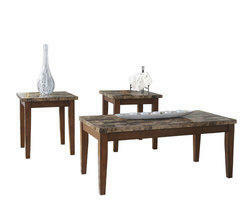 Modern, yet rustic, the unique design of this coffee table set brings distinct style to your living space. 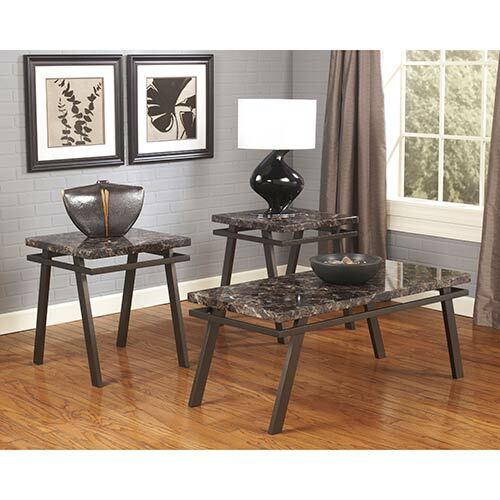 Enhance the quality and décor of any living space with this contemporary Signature Design "Maysville" Occasional Table Set. 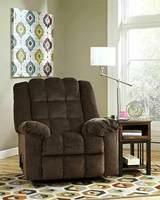 Sink into the padded, plush design of this comfortable, oversized recliner and instantly unwind. 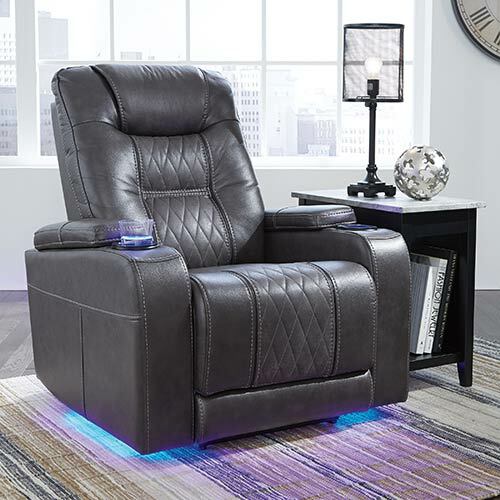 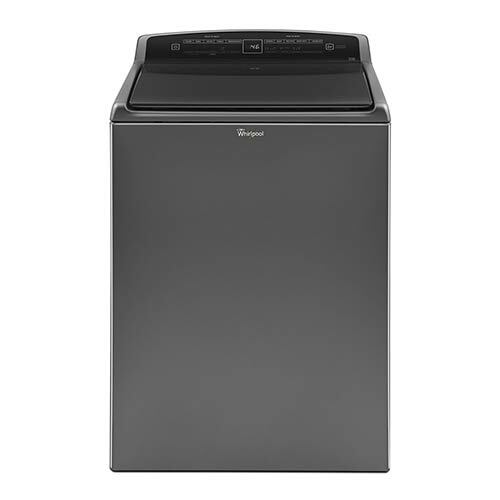 Elevate your style and yourself with this power recliner that lifts with the touch of a button. 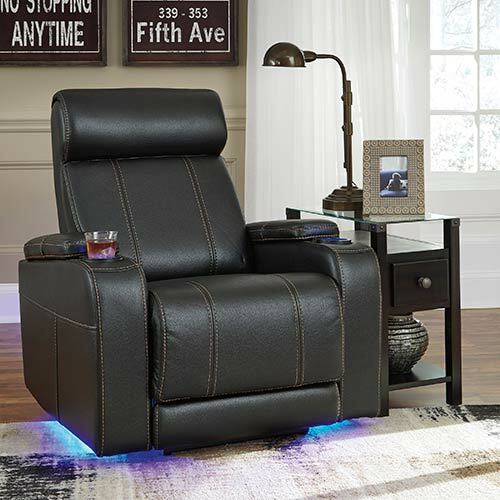 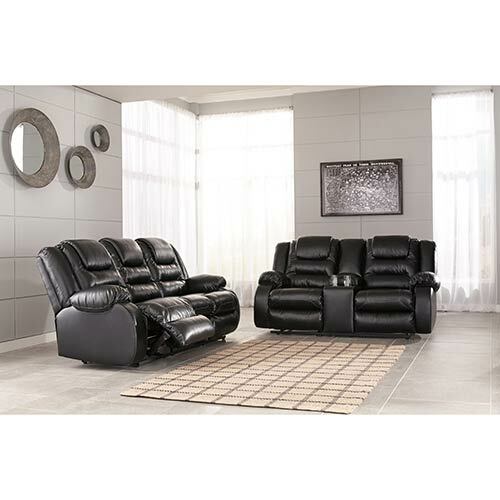 Get your lounge on with this cool recliner that's packed with convenient features. 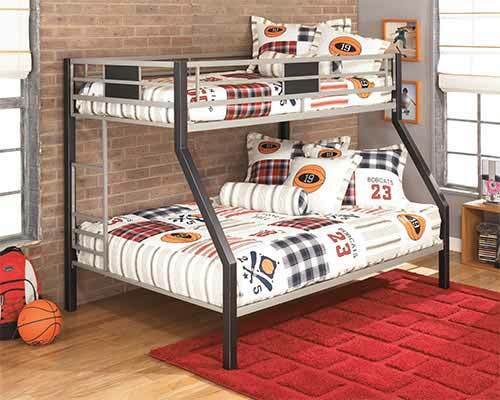 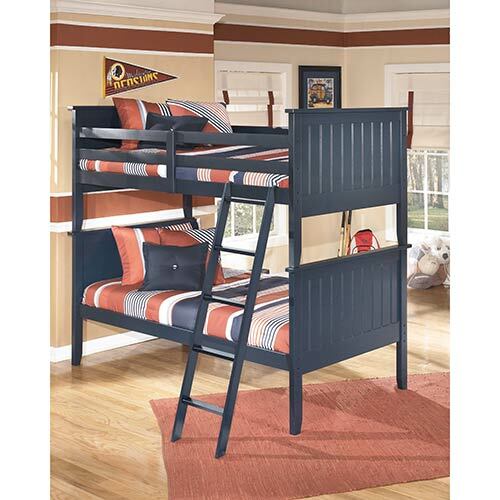 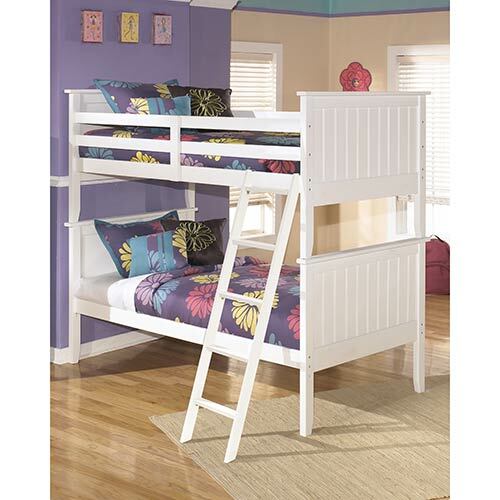 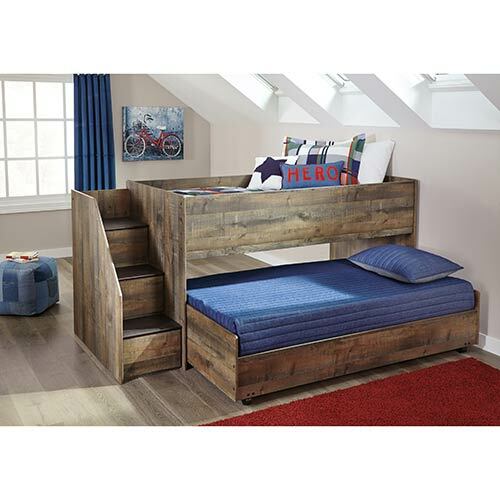 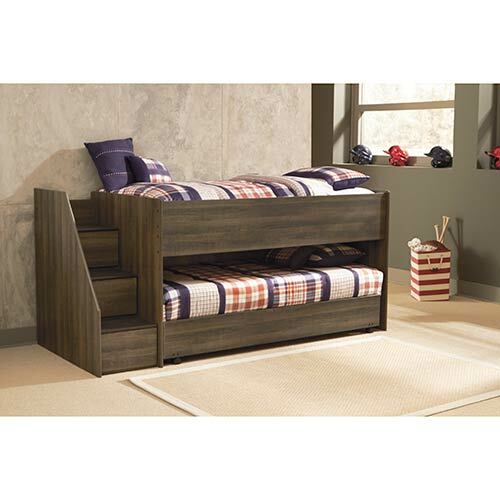 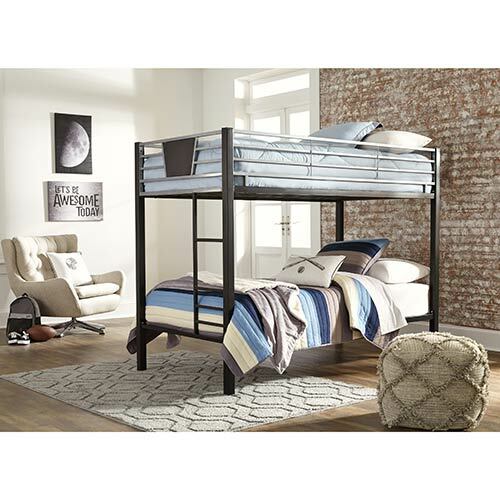 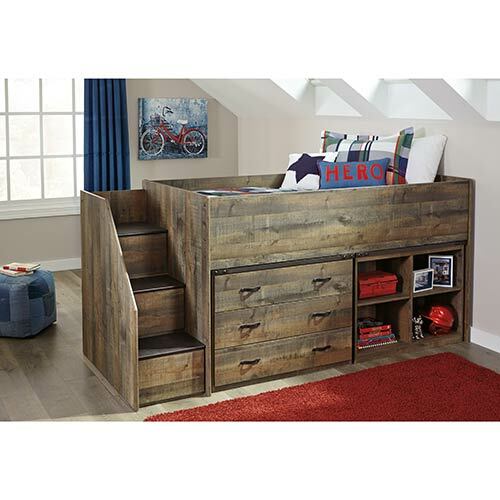 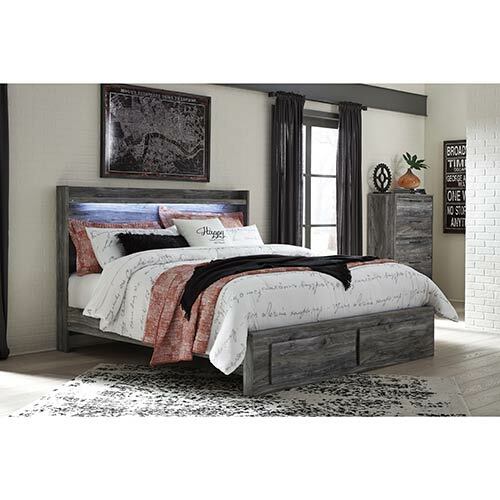 Get the rest you need and a style you'll love with this modern platform queen bed. 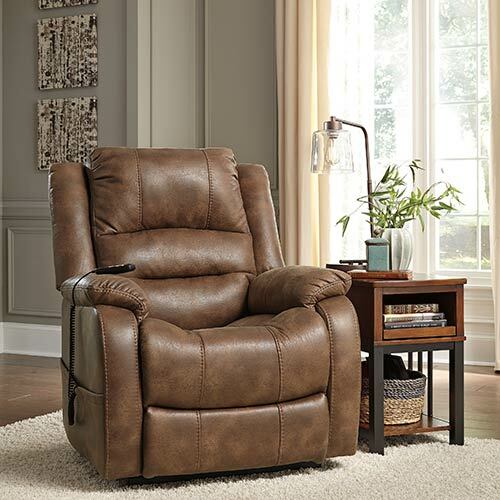 Sing a stylish tune in this sleek, comfortable recliner that's packed with fun features. 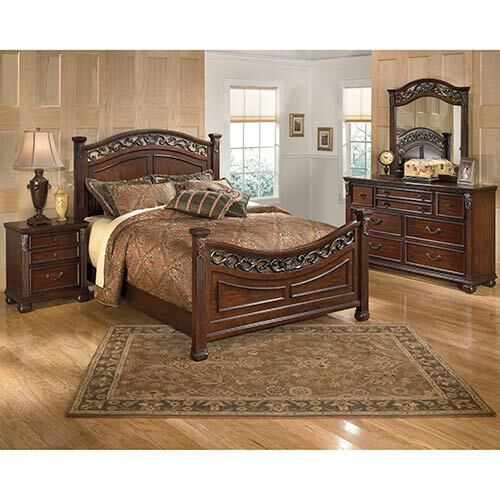 With opulent details, the classic design of this king bed brings elegance to your bedroom decor. 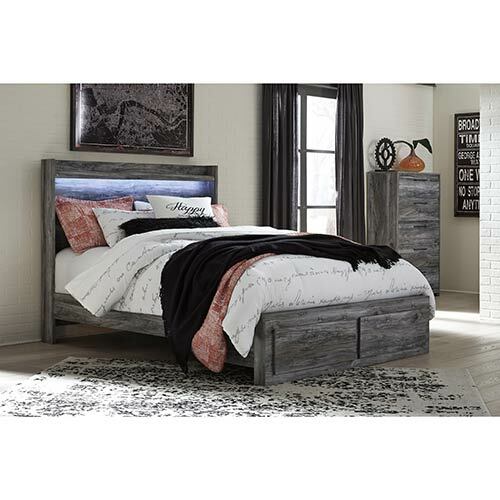 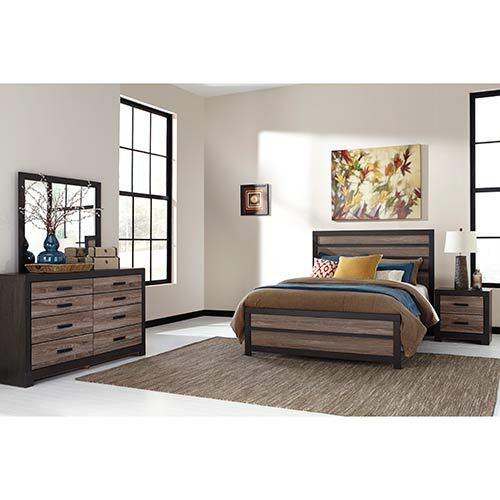 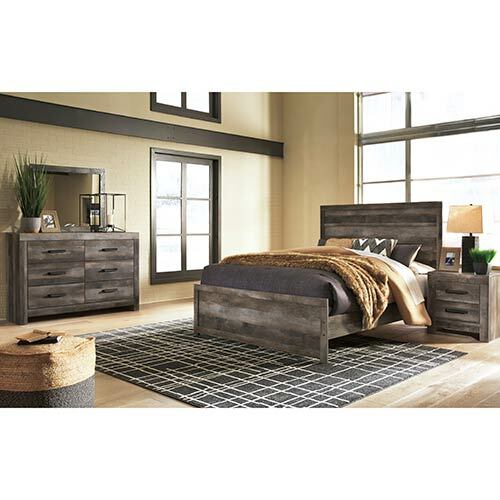 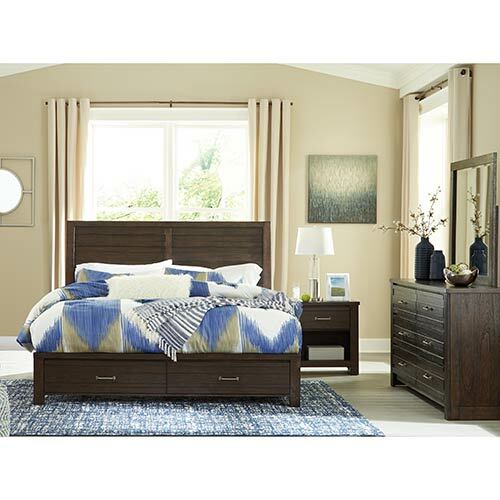 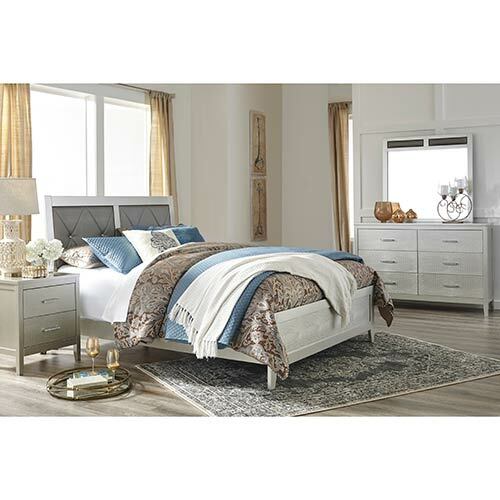 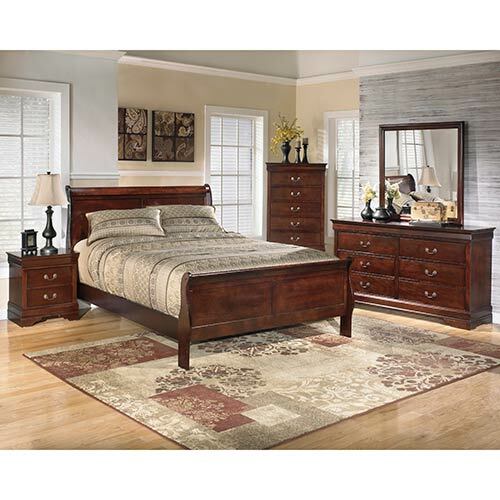 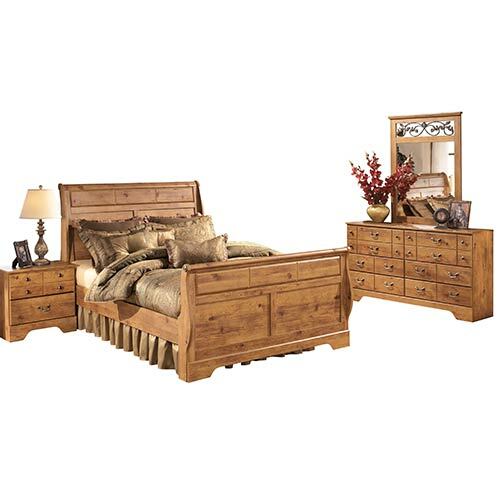 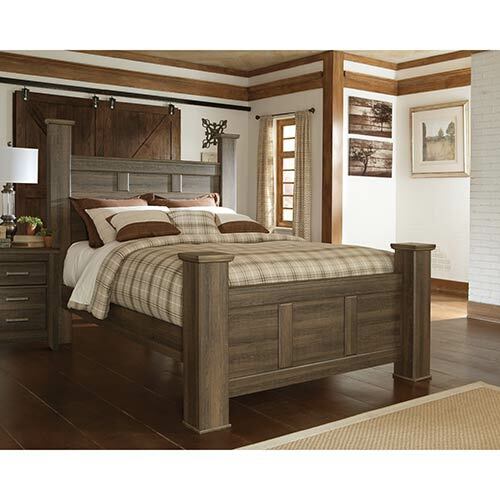 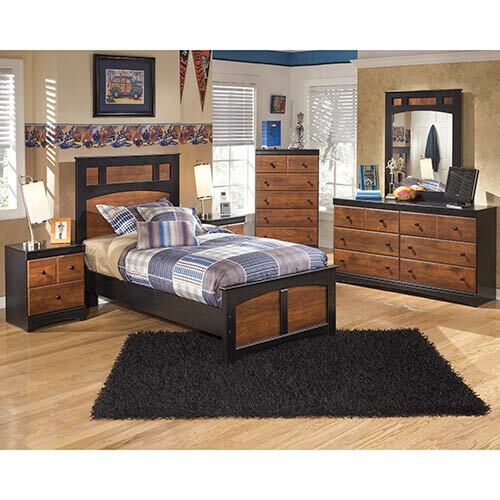 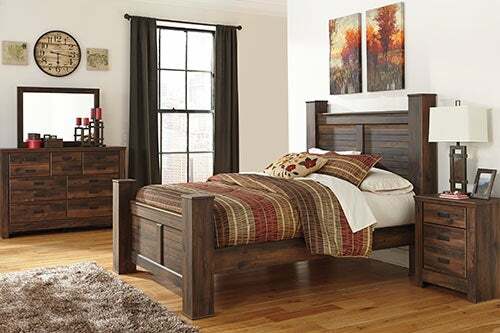 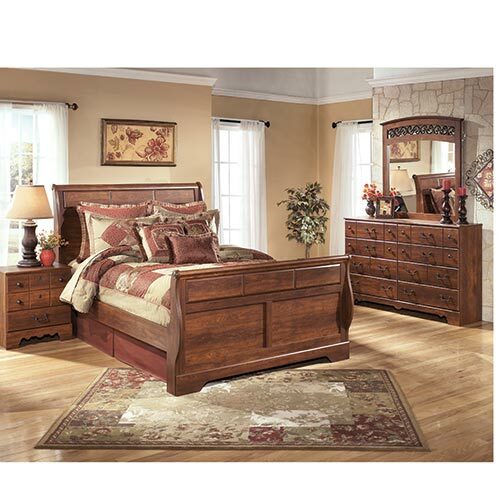 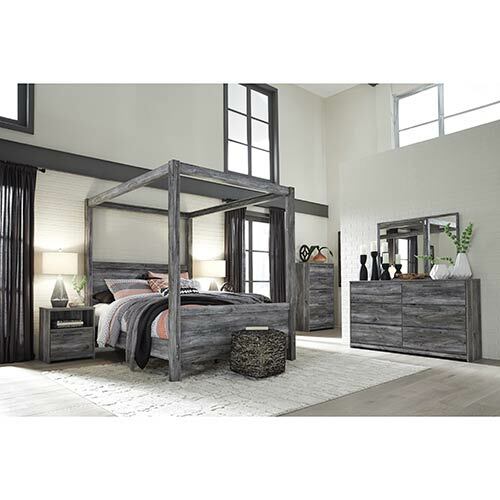 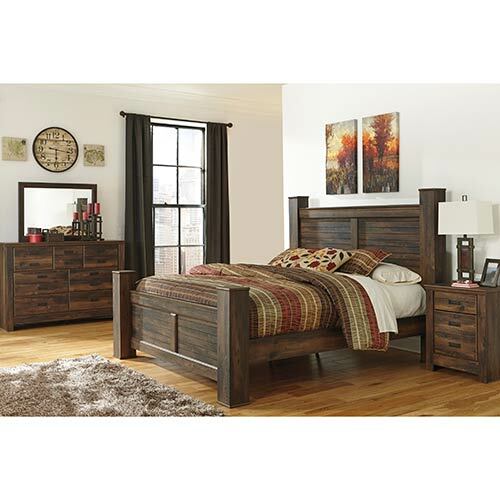 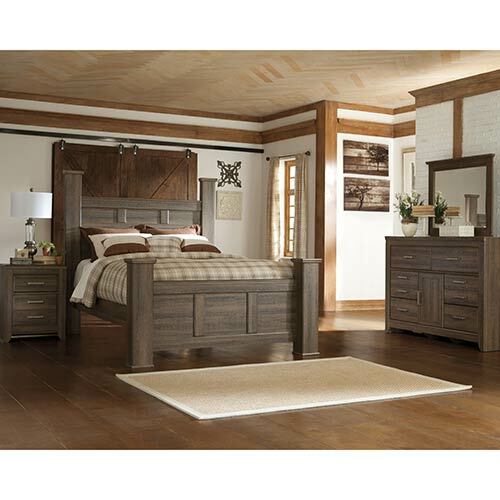 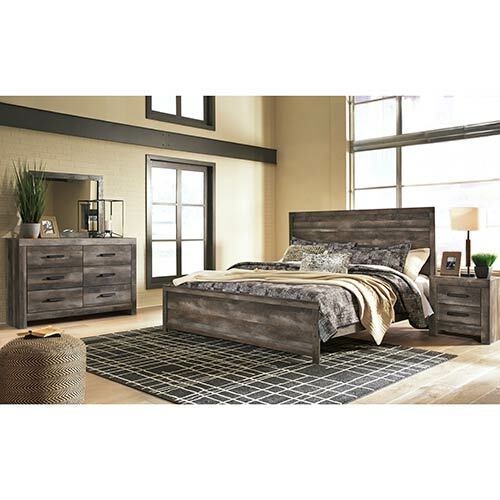 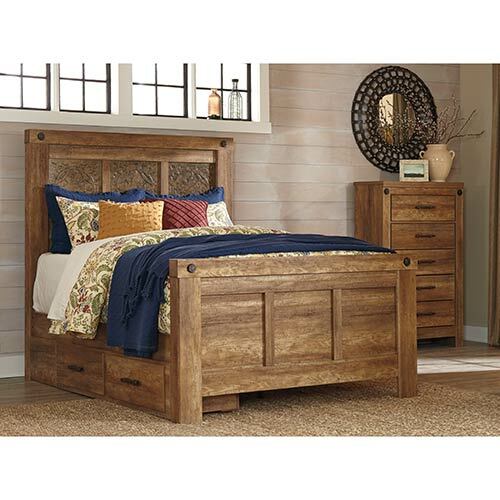 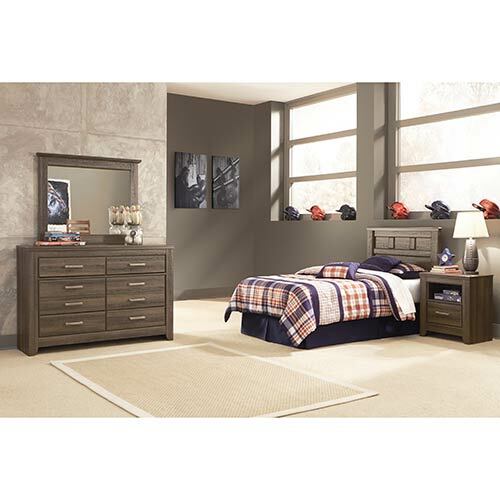 Get the rest you need and a style you'll love with this modern platform king bed. 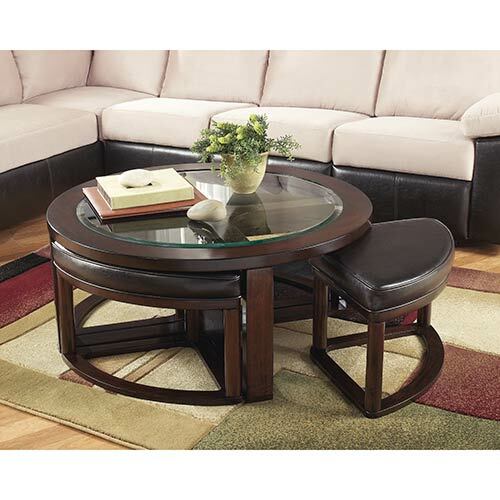 The multifunctional design of this coffee table set features 4 matching stool ottomans. 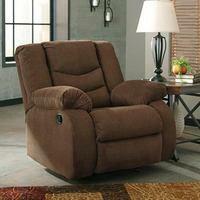 With softness matched only by the contemporary style, this wide, power recliner is everything your living room needs. 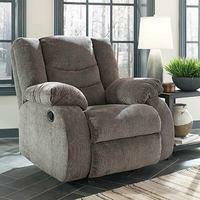 This rocker recliner features soft chenille upholstery fabric and a reclining mechanism that offers infinite positions. 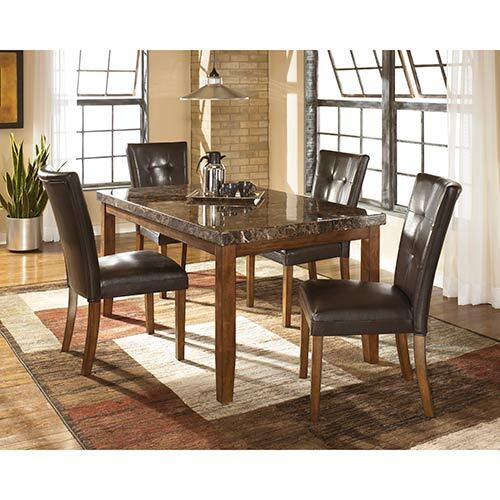 With a faux marble counter-height table in a warm finish, this dining set adds contemporary style to your home. 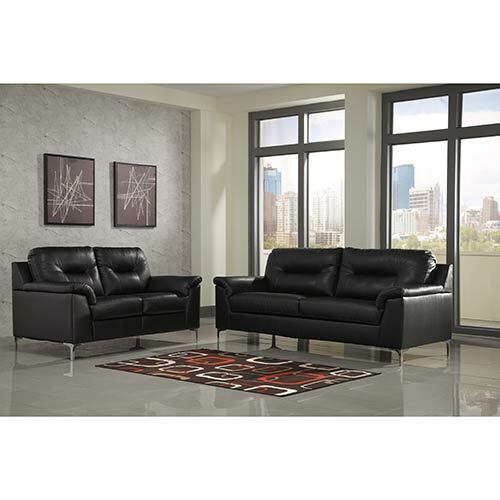 Cushioned seats with faux leather upholstery make this set a stylish dining option. 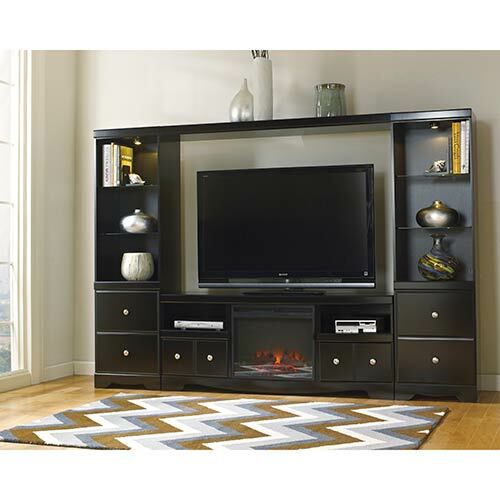 This entertainment center features a simple design and classic finish that offers a stylish space to display your TV. 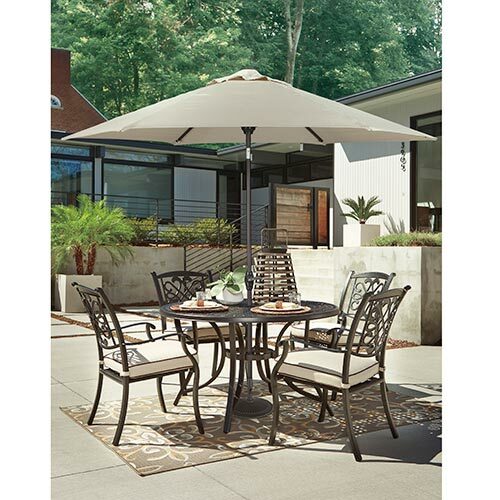 Create your own backyard escape with this comfortable and stylish 7-piece outdoor dining set. 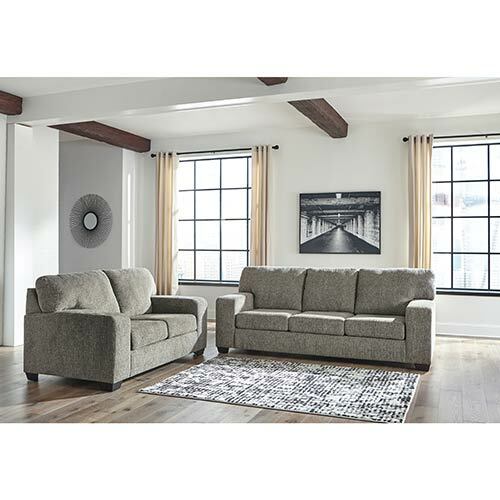 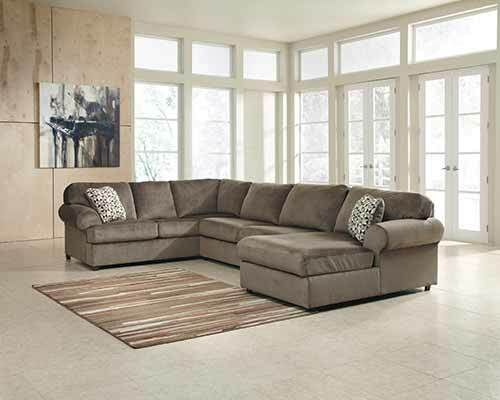 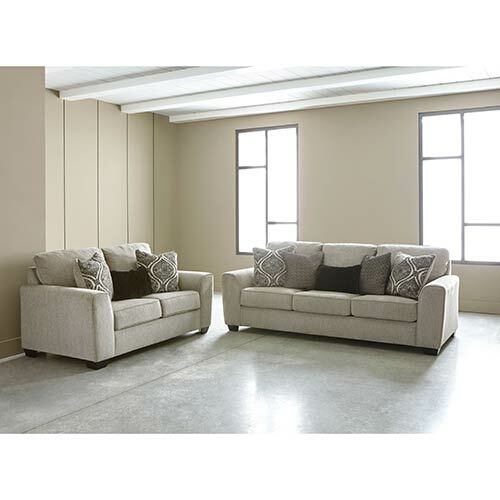 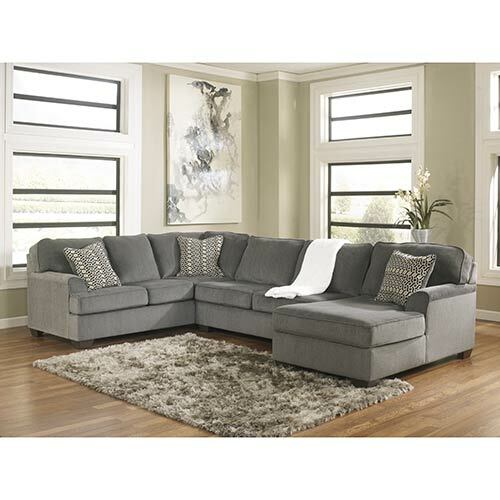 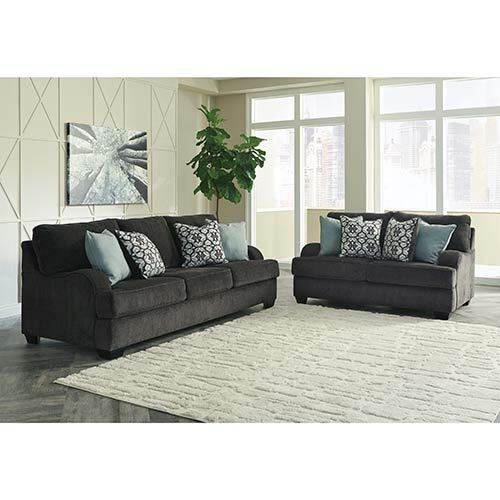 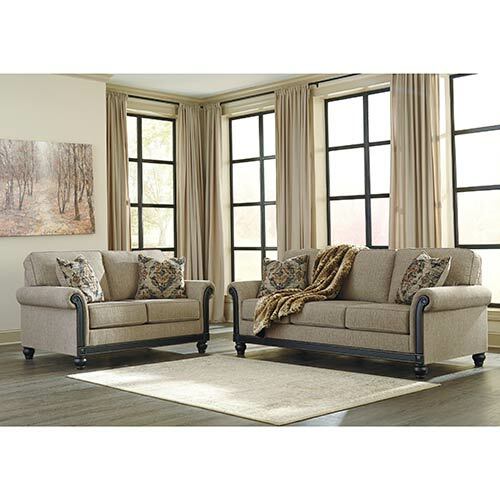 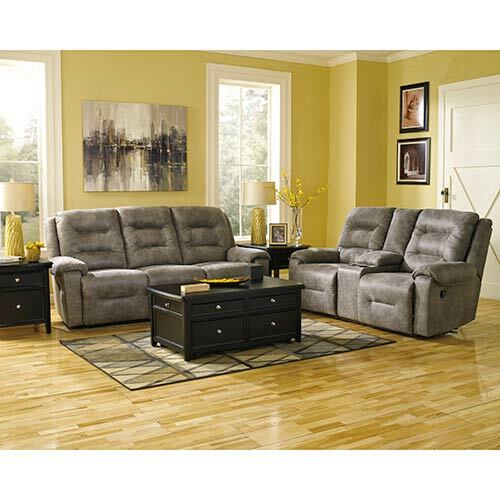 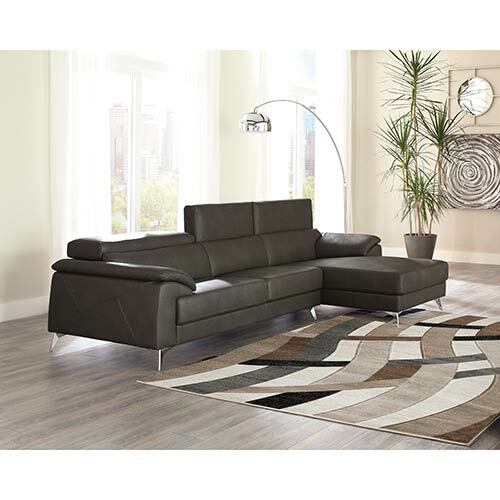 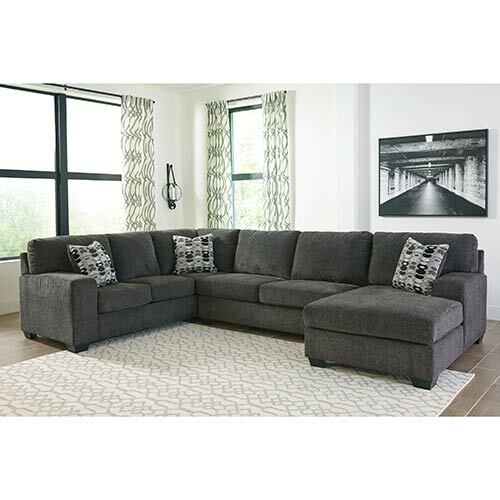 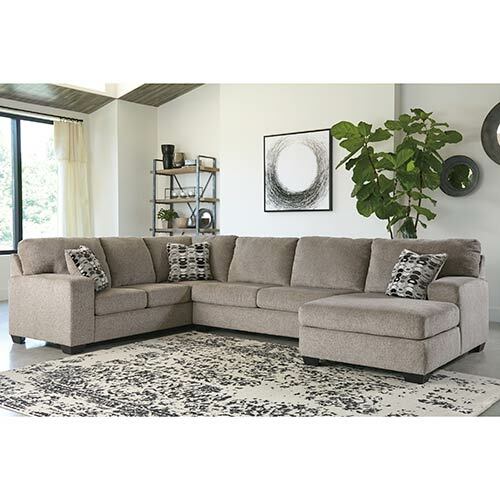 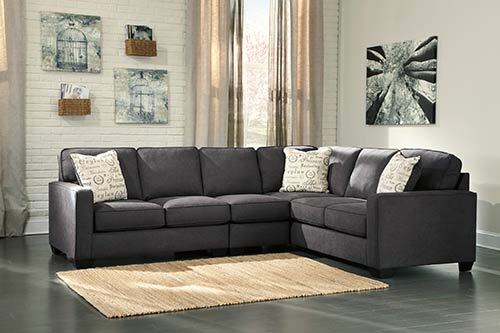 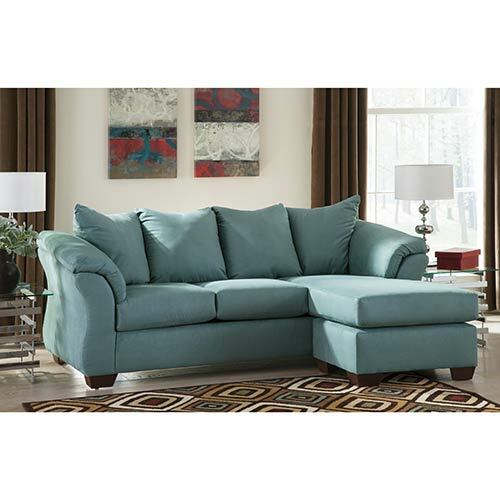 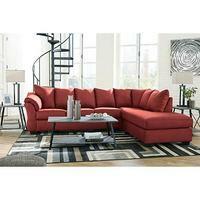 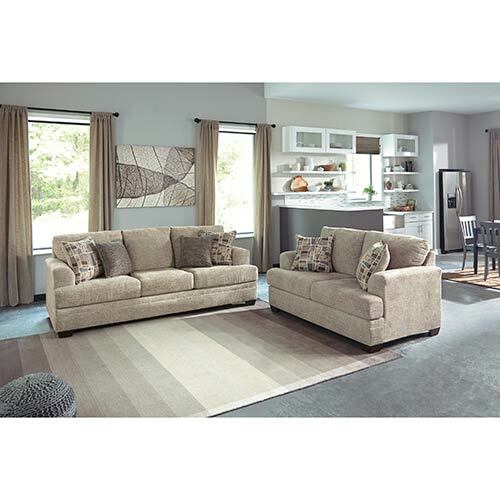 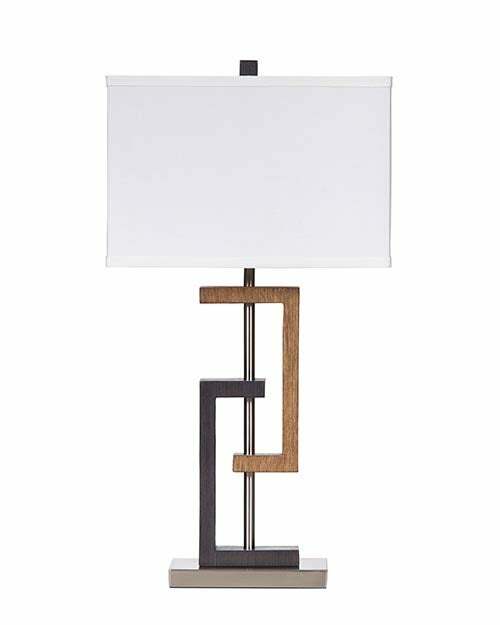 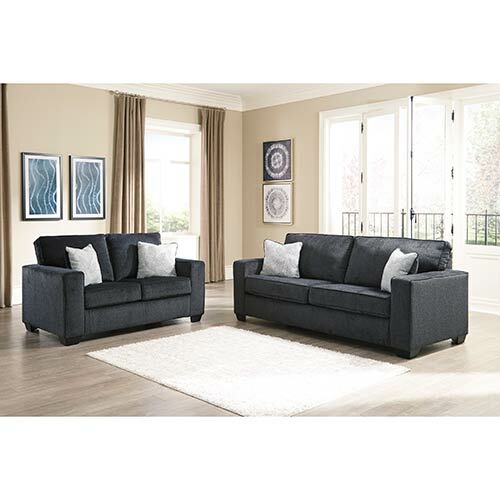 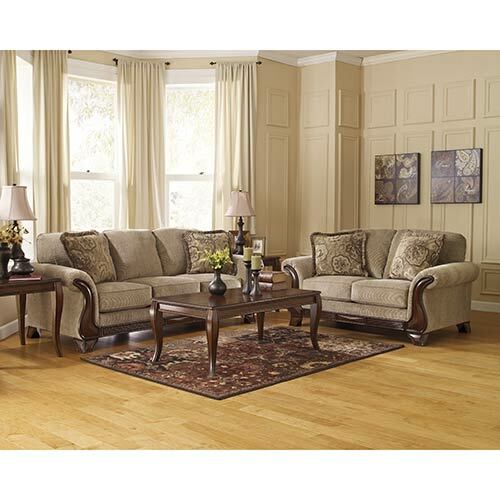 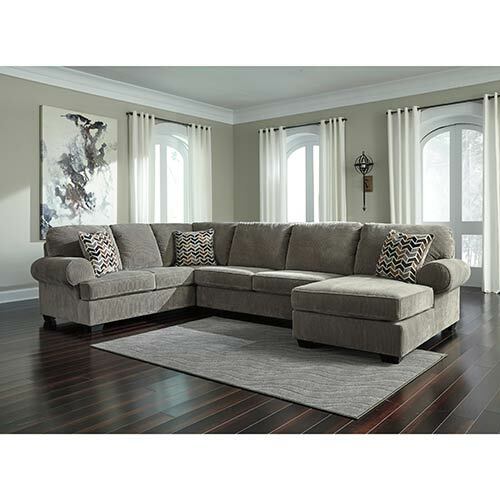 With a clean-lined profile, this living room set is beautifully contemporary addition to your space. 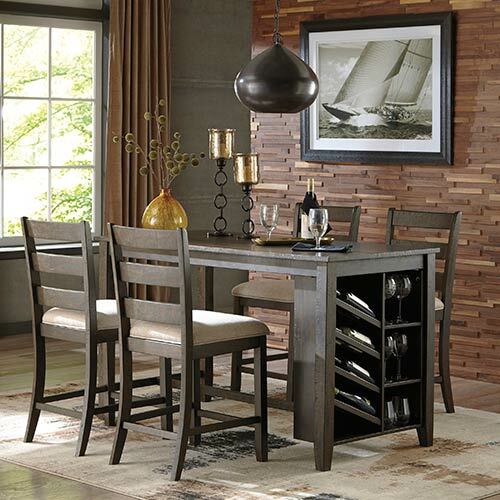 Make your mealtimes more sophisticated with the built-in wine rack on this sophisticated dining set. 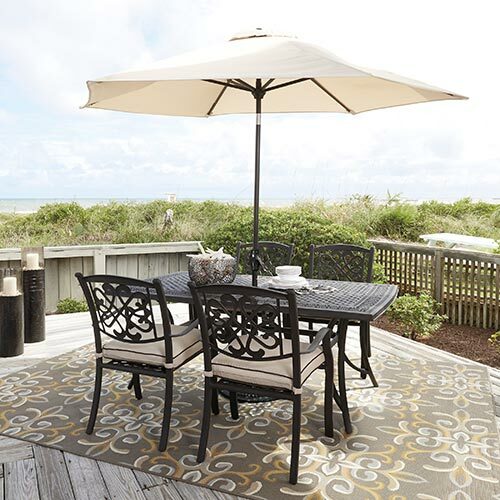 Throw some shade on sunny summer days with this outdoor furniture set that features a 9 ft. umbrella. 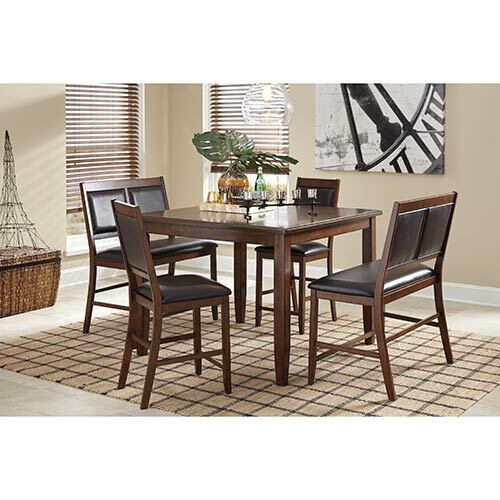 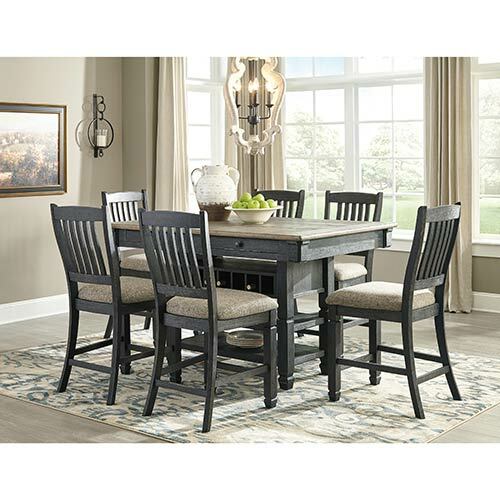 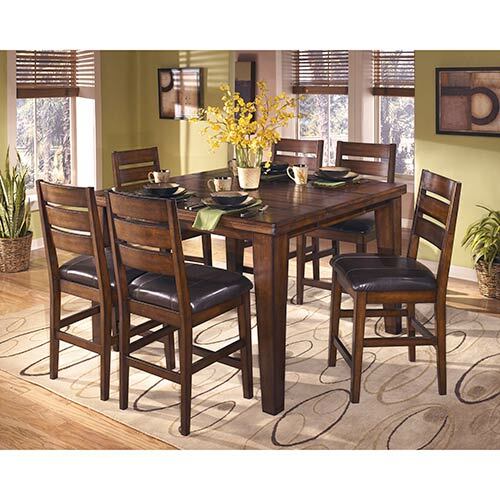 Bring your family closer with this comfortable, casual dining set featuring bench seating. 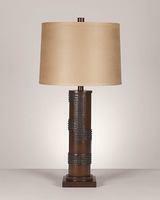 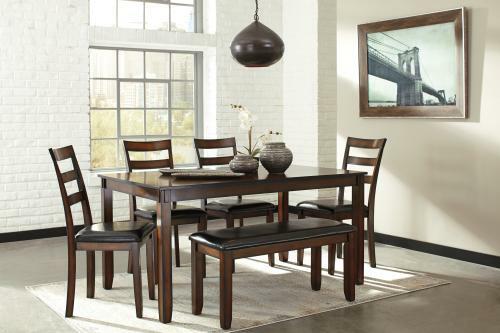 With clean lines and rich wood tones, the classic style of this dining set complements any décor. 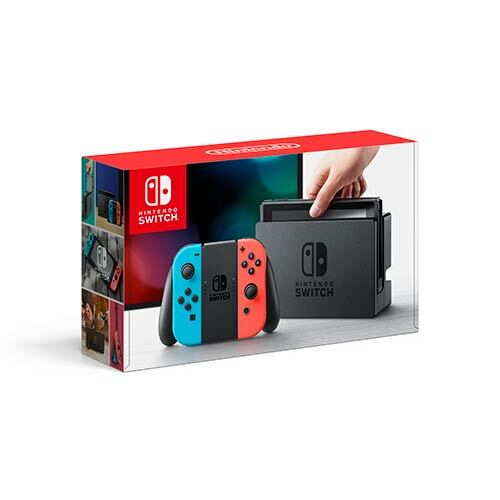 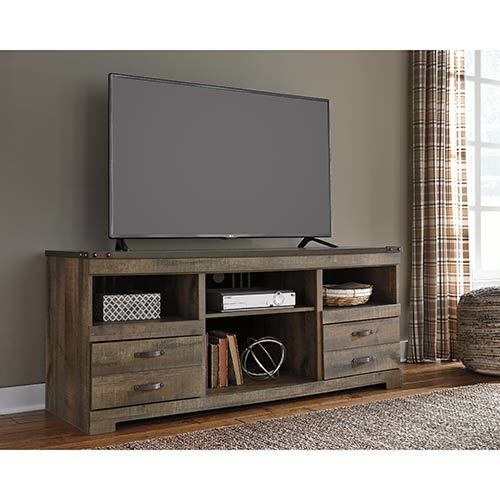 Display your TV on a beautiful vintage oak-like, gray television cabinet and instantly enhance your living room style and your everyday television experience too. 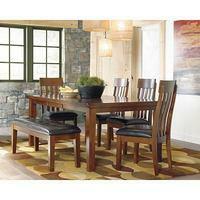 Serve up a fresh twist on mid-century style with this 5-piece dining set designed with a two-tone aesthetic. 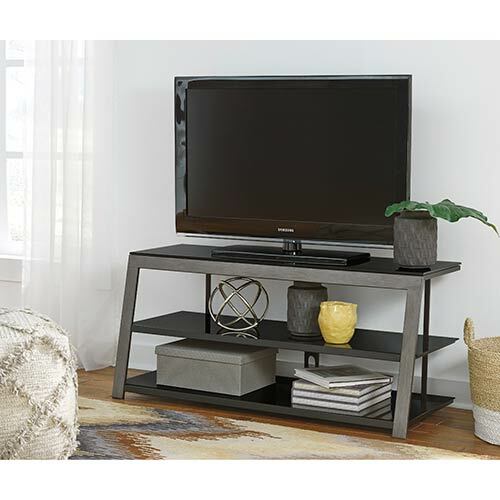 Add a little drama and allure to your living space with the rich style of this TV stand. 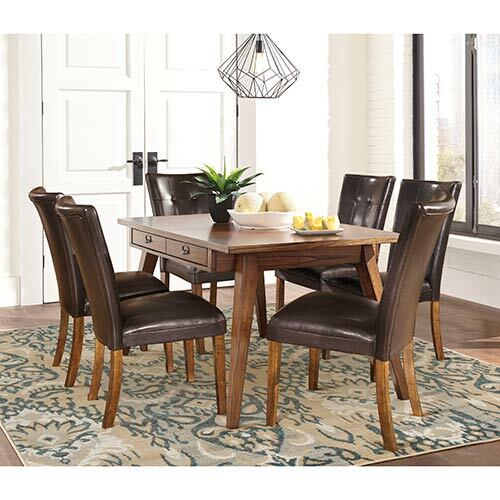 Update your dining space with the urban farmhouse style of this inviting dining set. 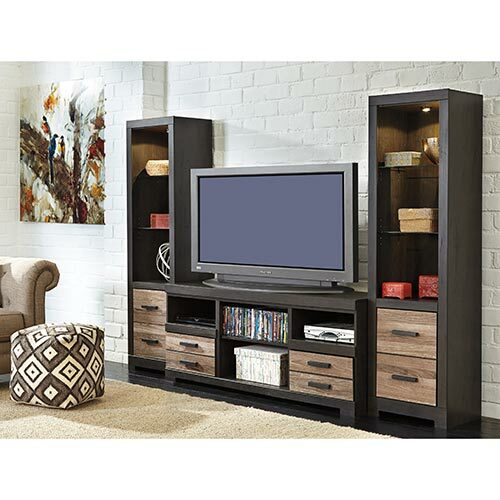 Display your TV and accessories on this dark, sleek TV stand with tempered glass shelves. 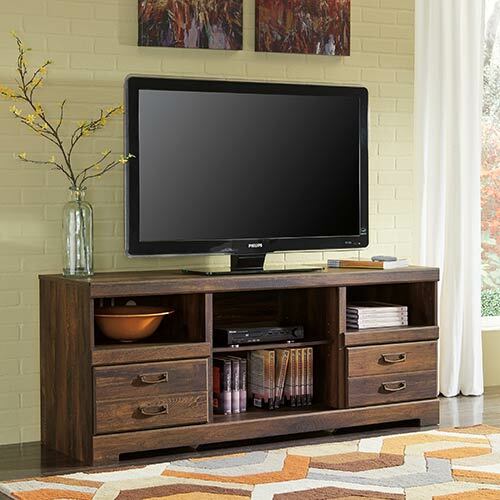 The perfect combination of vintage and casual, this TV stand instantly enhances your living space. 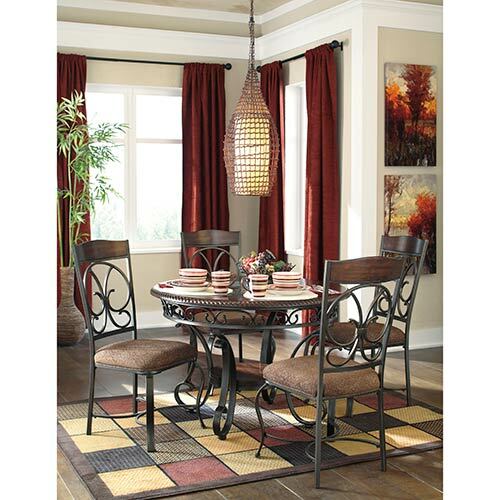 Invite the old world into your dining space with the sophisticated details of this dining set. 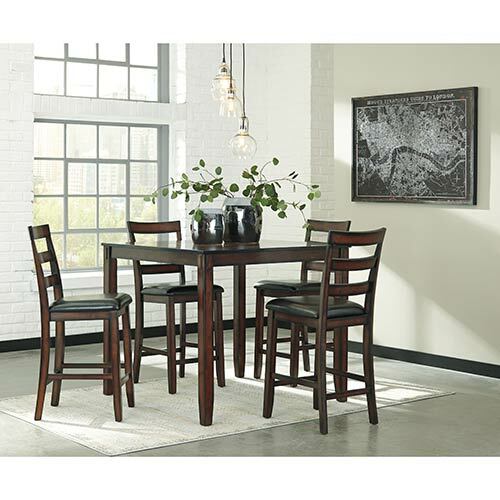 Impress your guests with this stylish dining set featuring a mid-century inspired design. 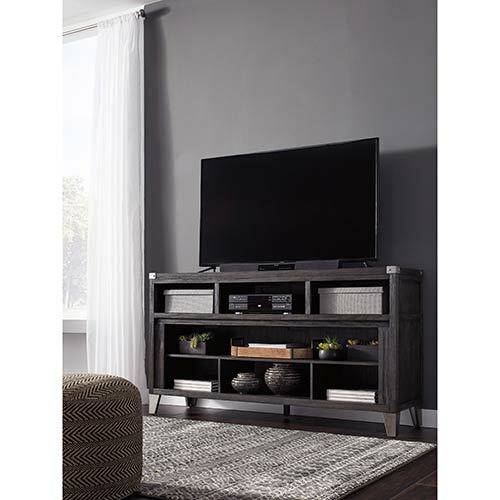 This TV stand is a contemporary piece to display your flat screen TV and your favorite decorative pieces while storing your ever-growing entertainment collection. 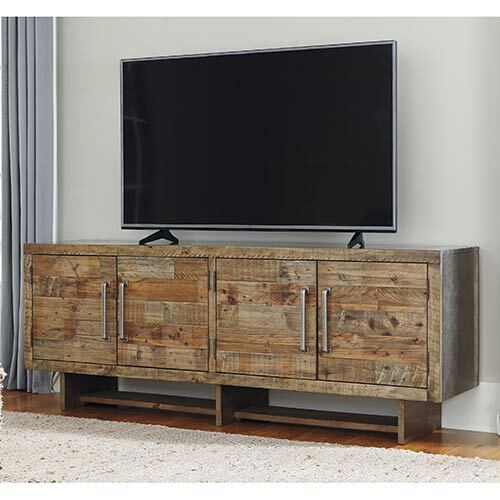 With a rustic modern aesthetic, this large TV stand is stylish functionality at it's best. 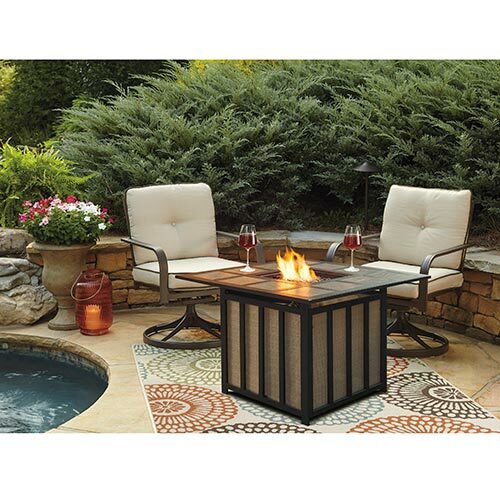 Gather together around a warm fire with this outdoor furniture set, featuring a slate-top fire pit. 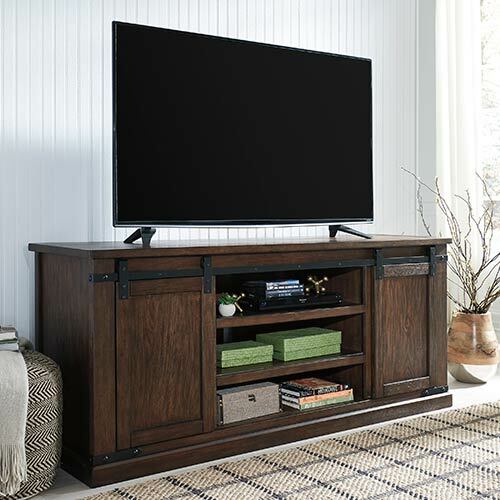 This TV stand is a stylishly convenient media storage solution with barn-style doors and open shelving. 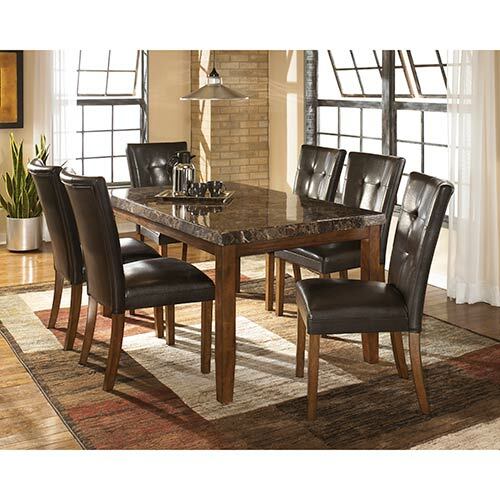 Add elegance to your dining routine with this stylish 5-piece dining set from Ashley. 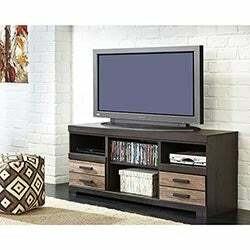 Manage your media space with the industrial style and convenient features of this 65 Inch TV stand. 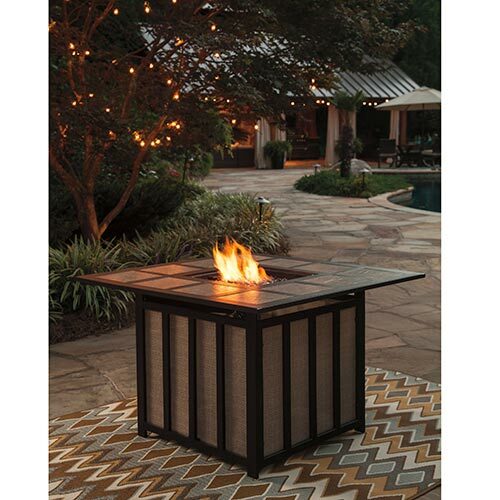 Create a cozy getaway in your own backyard with this stylish and inviting slate-top fire pit. 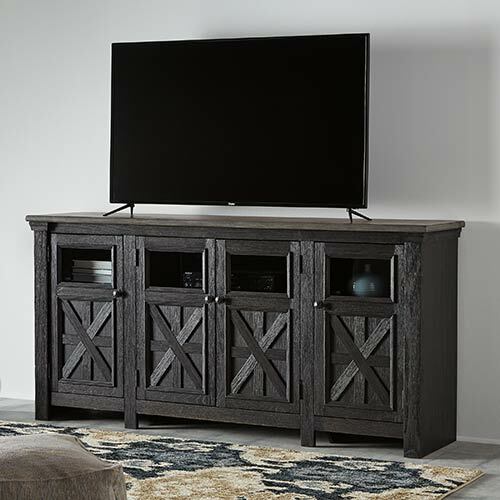 With a rustic design and plenty of storage, this TV stand makes an inviting addition to your living space. 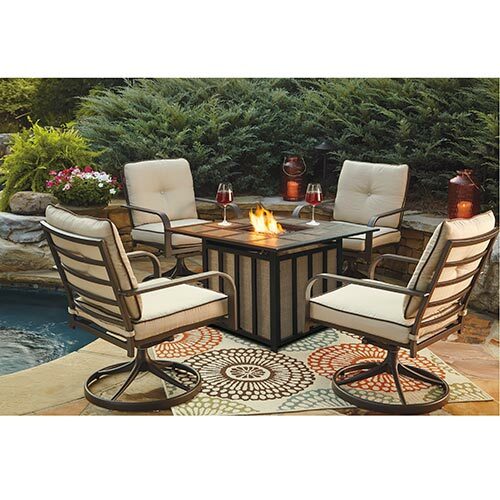 Get the summer party started when you gather around this stylish 5-piece outdoor furniture set. 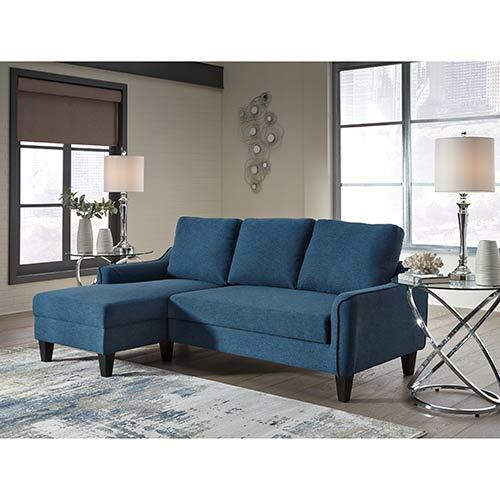 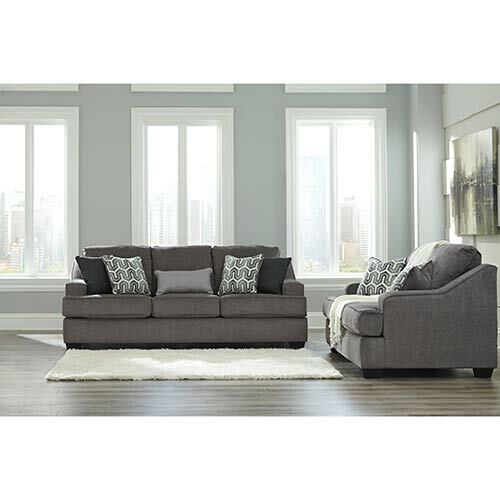 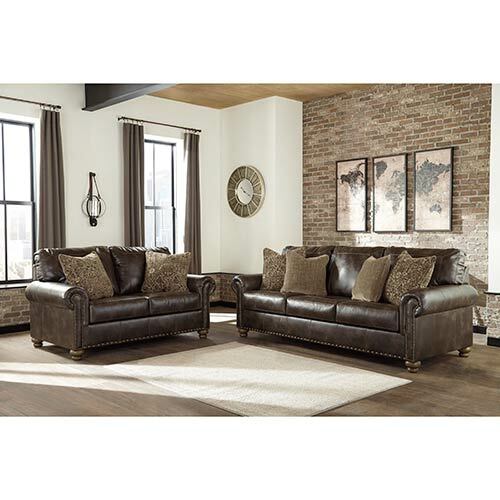 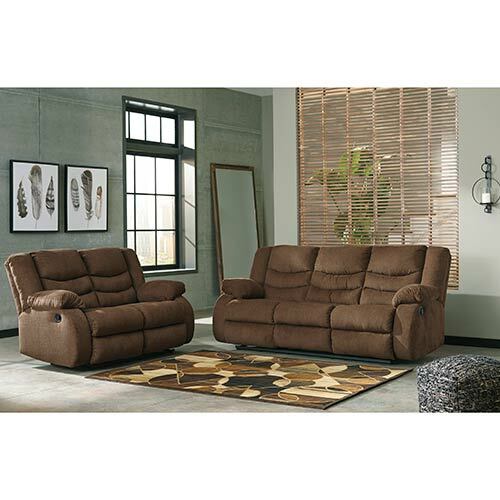 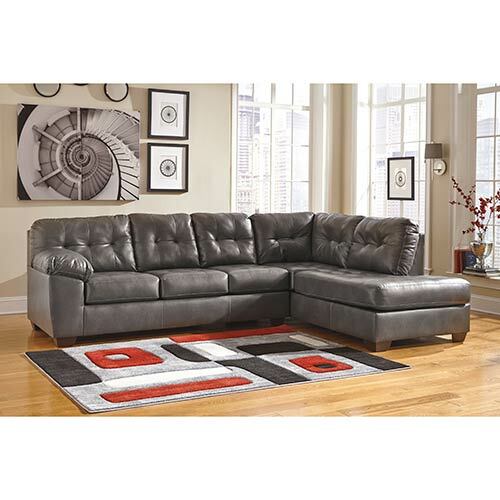 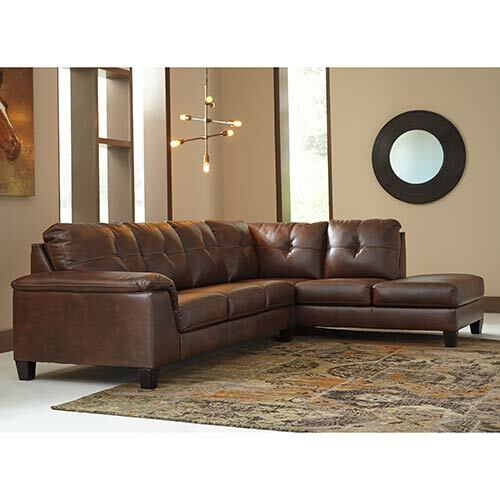 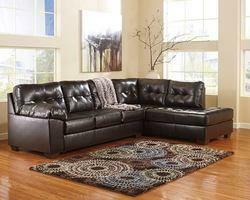 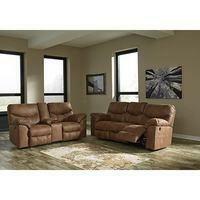 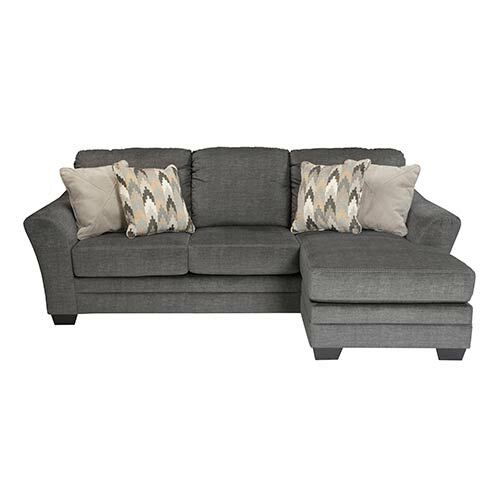 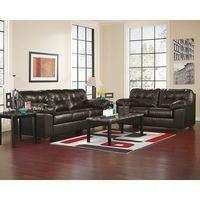 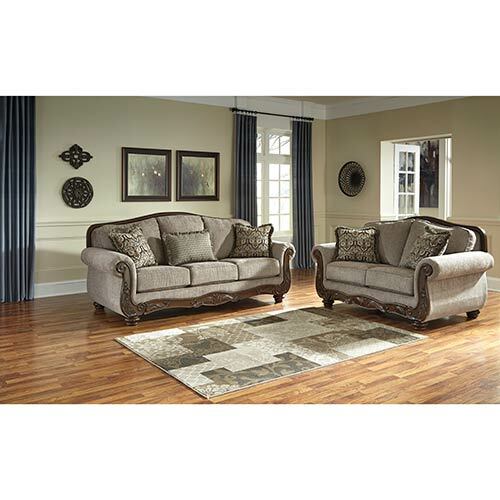 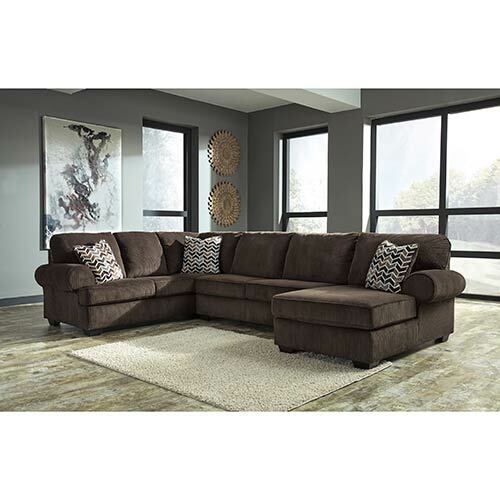 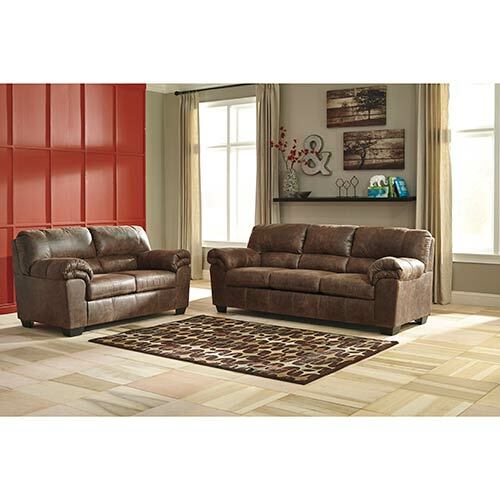 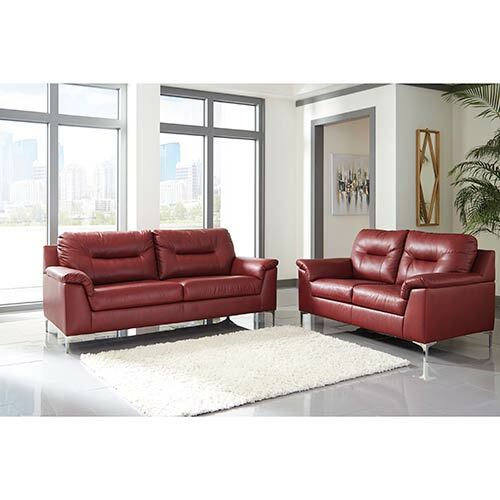 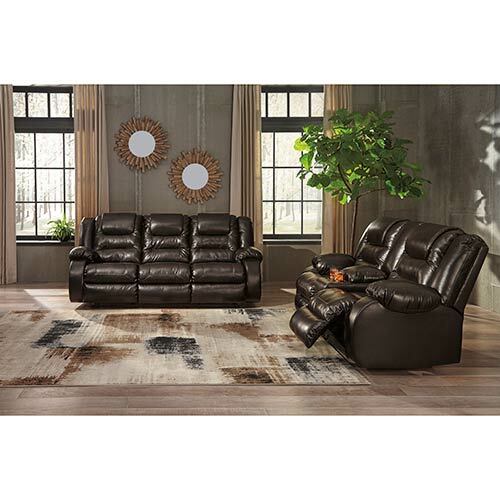 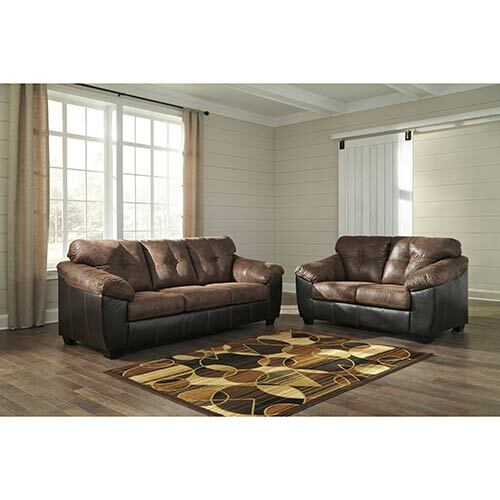 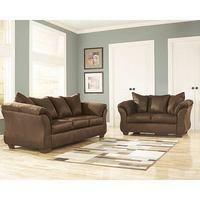 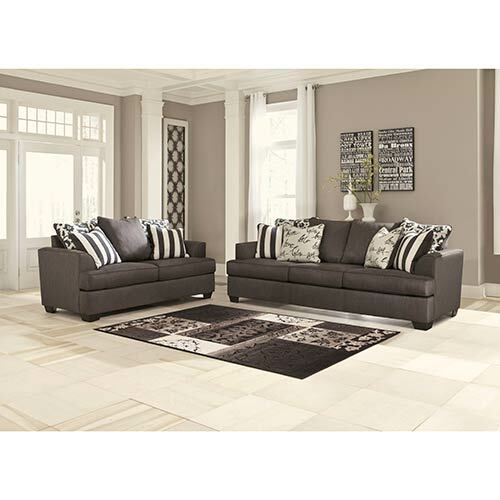 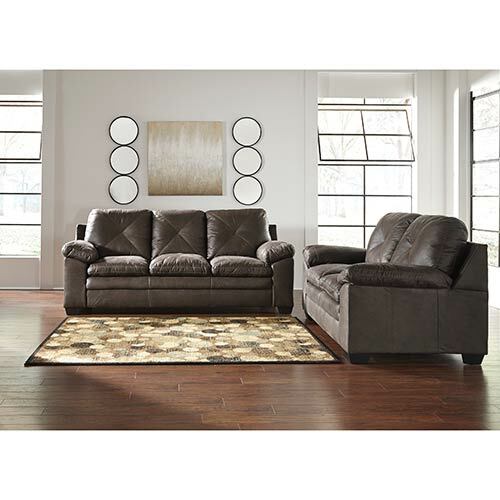 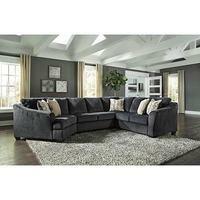 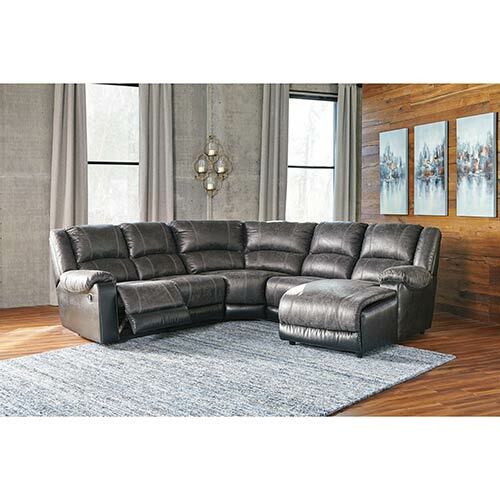 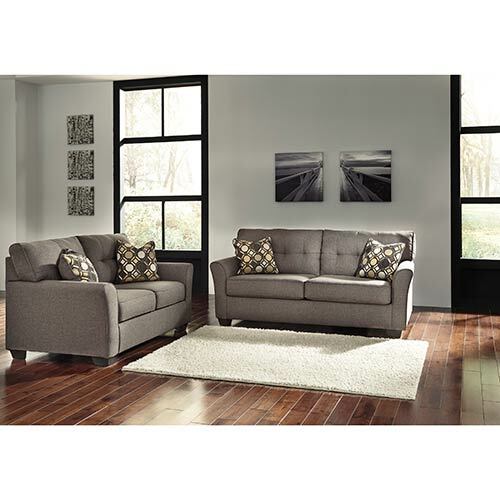 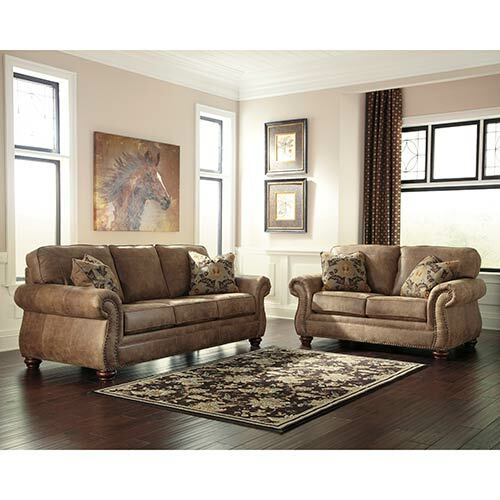 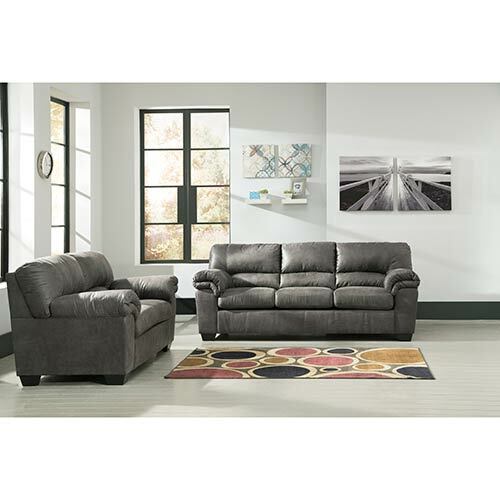 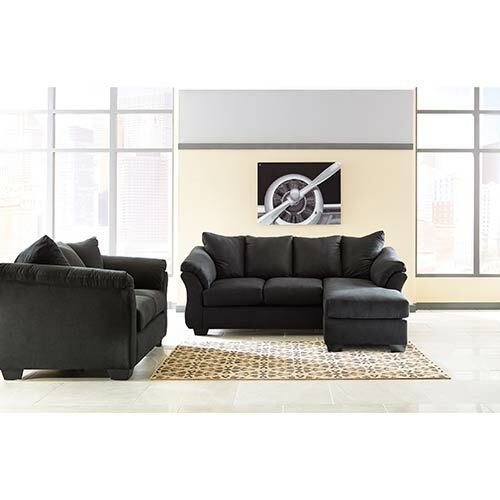 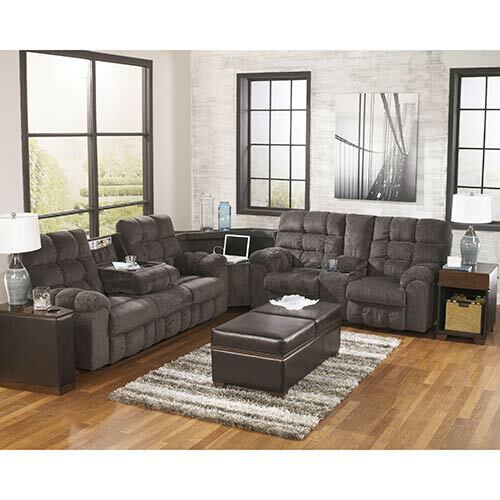 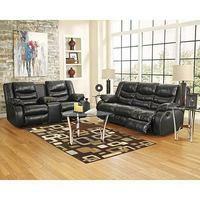 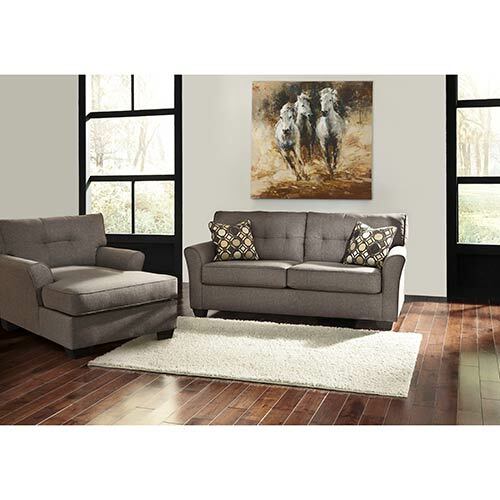 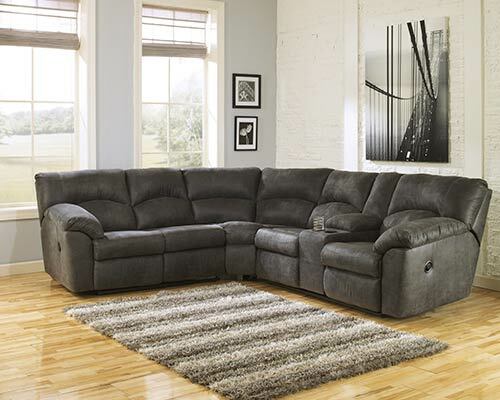 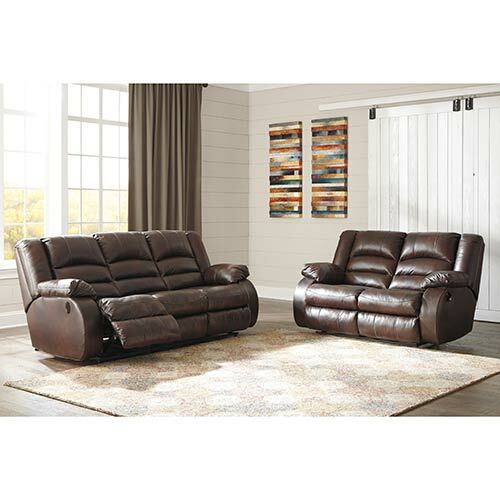 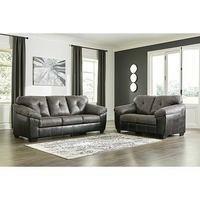 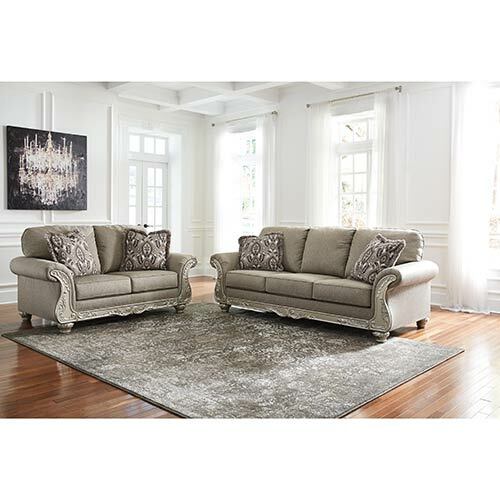 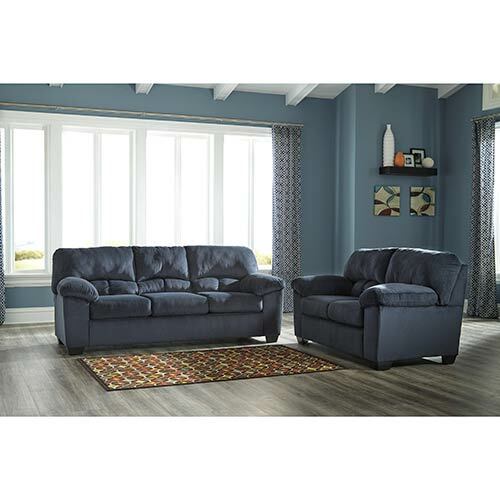 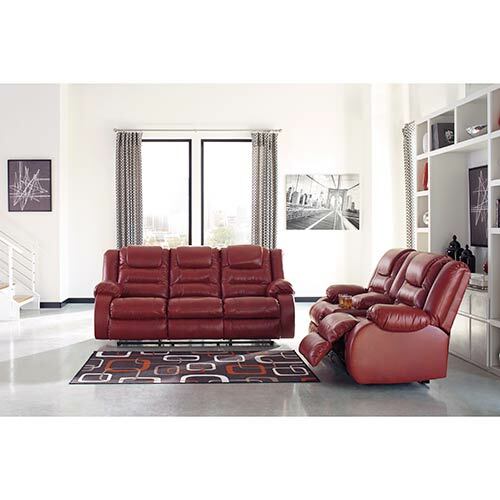 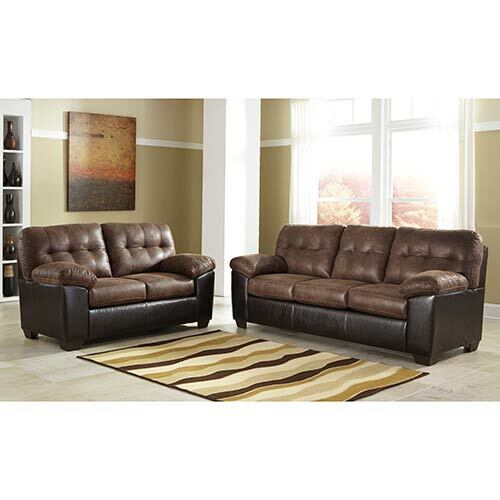 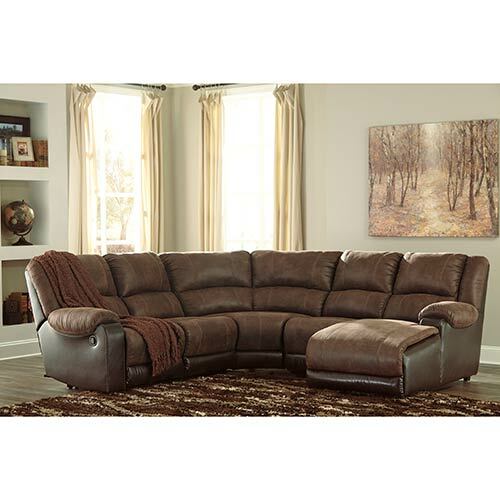 Relax in luxury with this stylish Sofa and Loveseat in supple, faux leather upholstery. 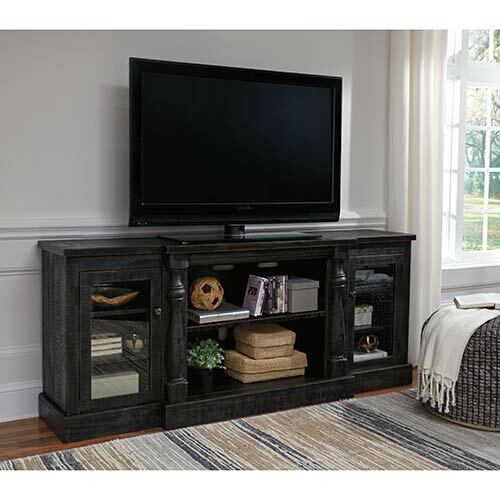 Add a hint of country chic to your living room décor with this rustic and roomy TV stand. 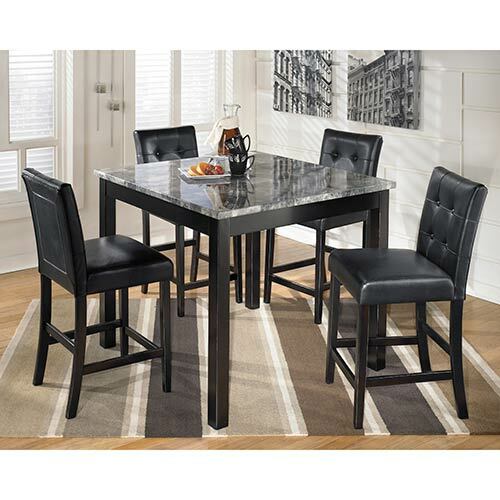 Both sleek and comfortable, this dining set makes every meal more enjoyable. 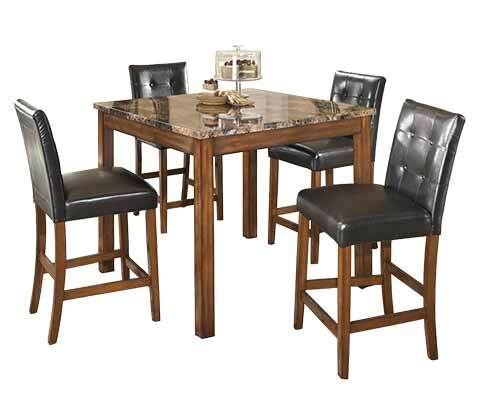 Make your mealtimes more sophisticated with the clean design of this 7-piece dining set. 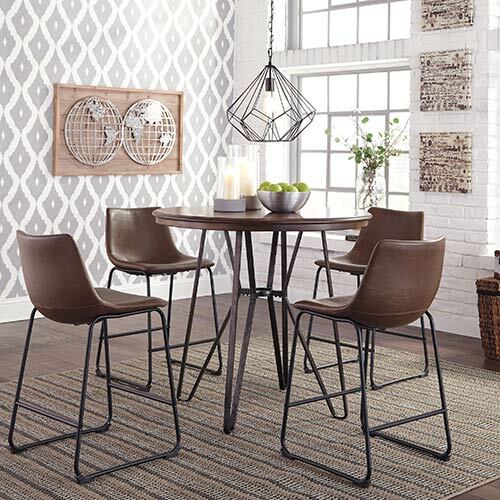 Eclectic design details give this dining set a uniquely contemporary design that's sleek and comfortable. 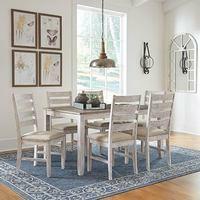 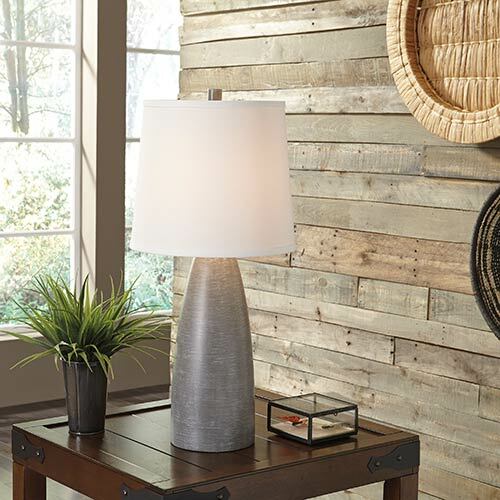 Brighten your dining space with this coastal chic 7-piece set that features a timeworn, whitewash finish. 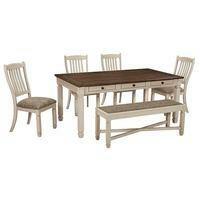 This 6-piece dining set serves up casual style with a chic cottage twist and convenient, built-in storage drawers. 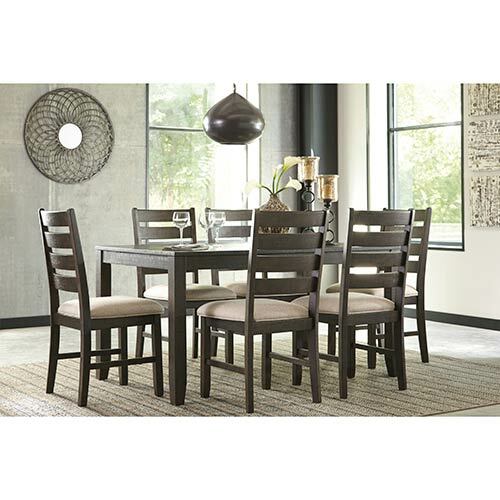 Warm, casual and versatile, this 6-piece dining set makes a comfortable place to gather. 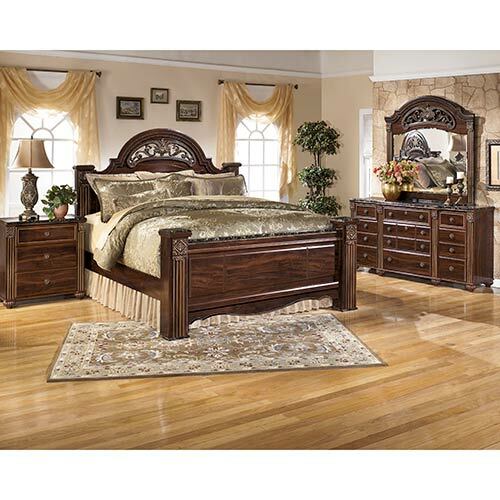 When it’s opulence you’re after, this beautifully detailed queen bed is the perfect pick. 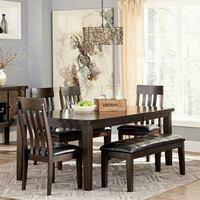 Fit the whole family around this beautiful dining set that features a warm, versatile finish. 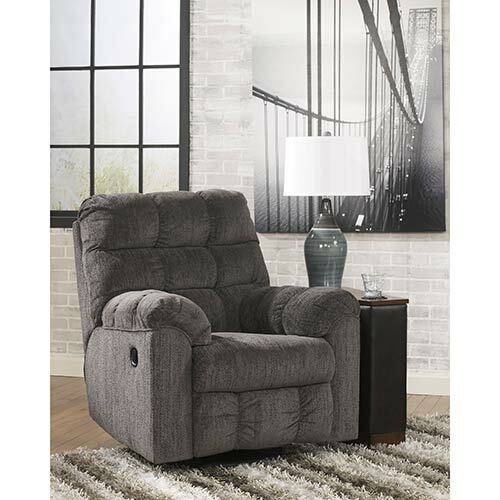 Make room for rest with this rocker recliner that adds ample seating to your living space.